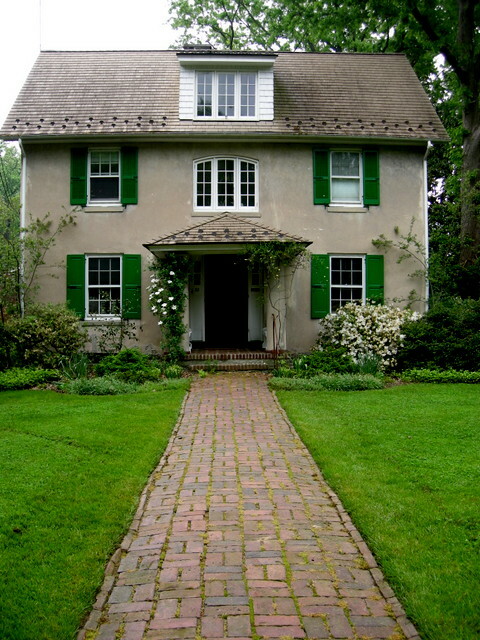 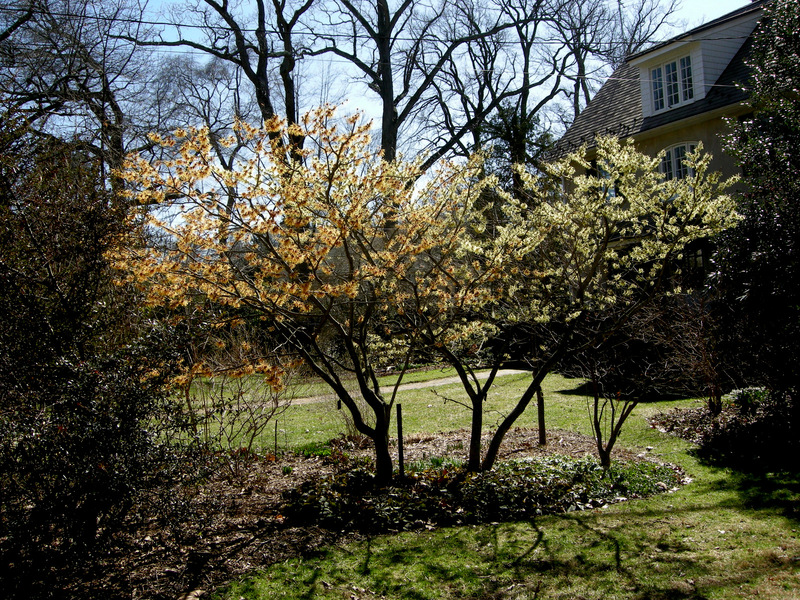 Charles Cresson’s home in Swarthmore, Pennsylvania, US. 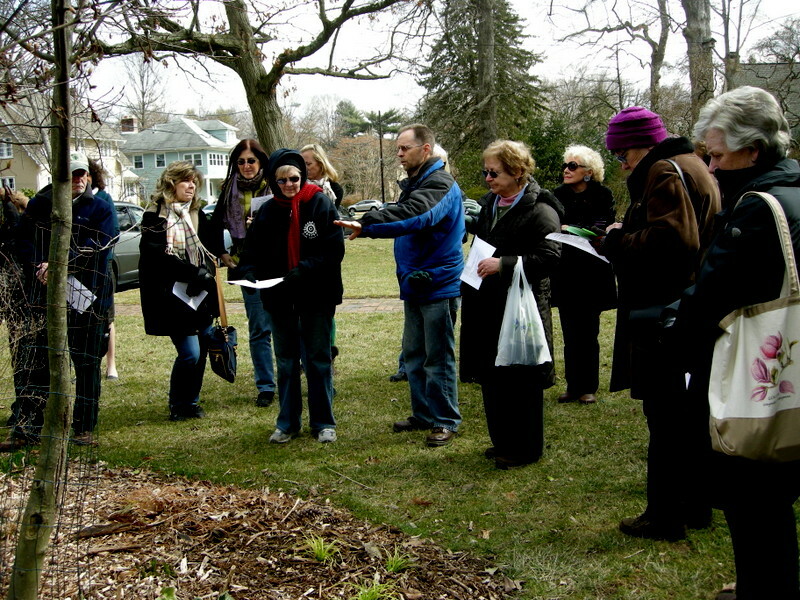 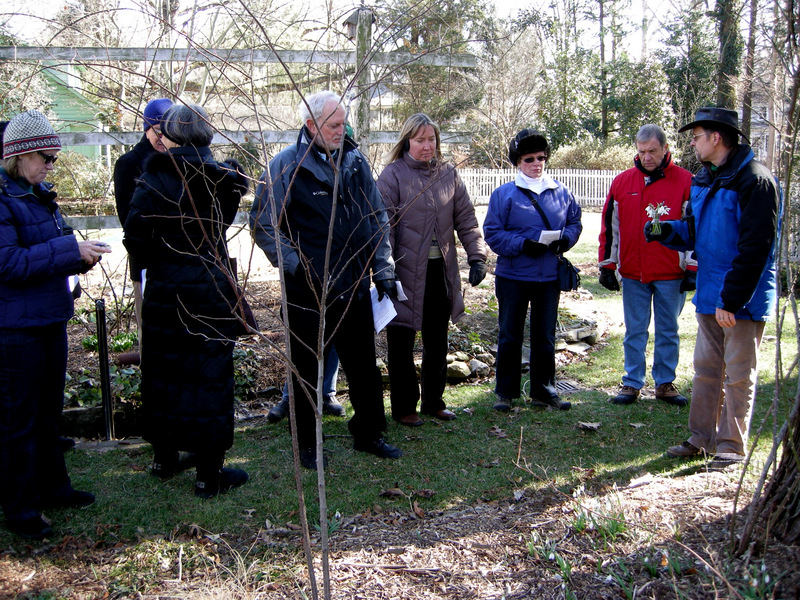 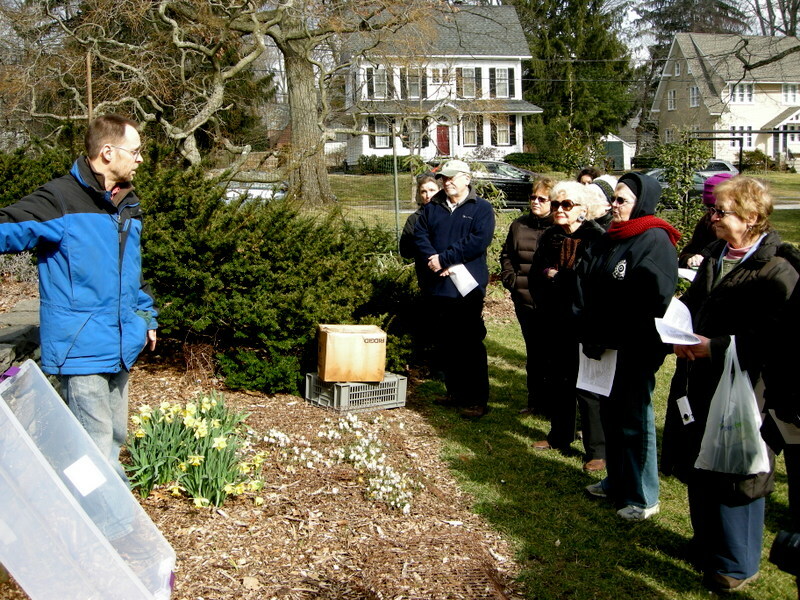 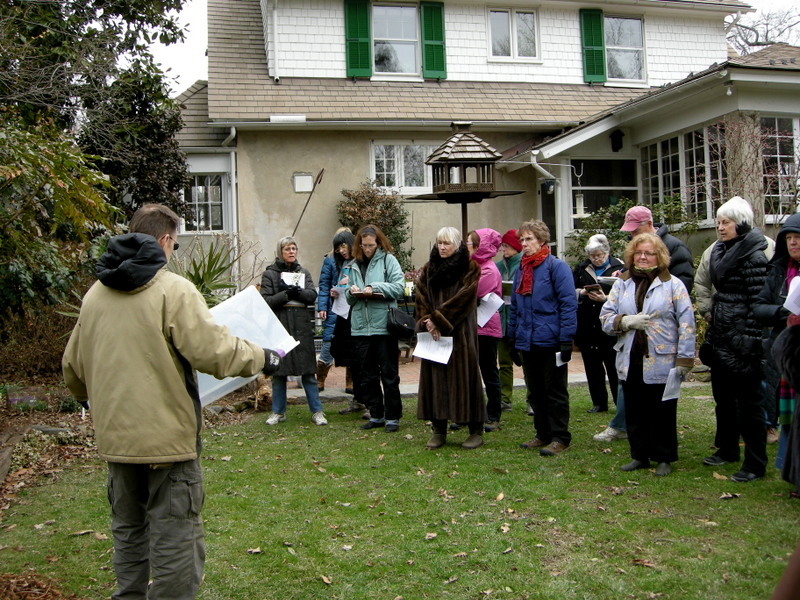 Charles has hosted hundreds of tours at Hedgleigh Spring, a garden begun by his grandfather a century ago. 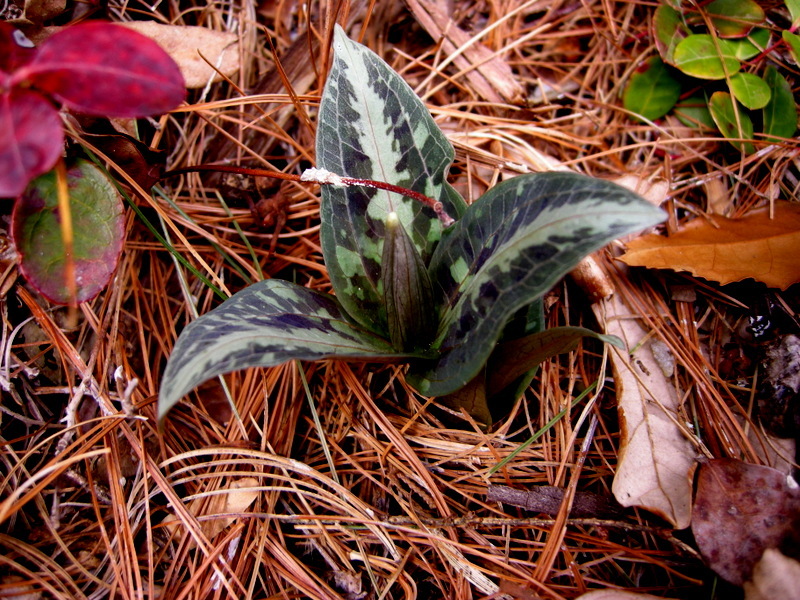 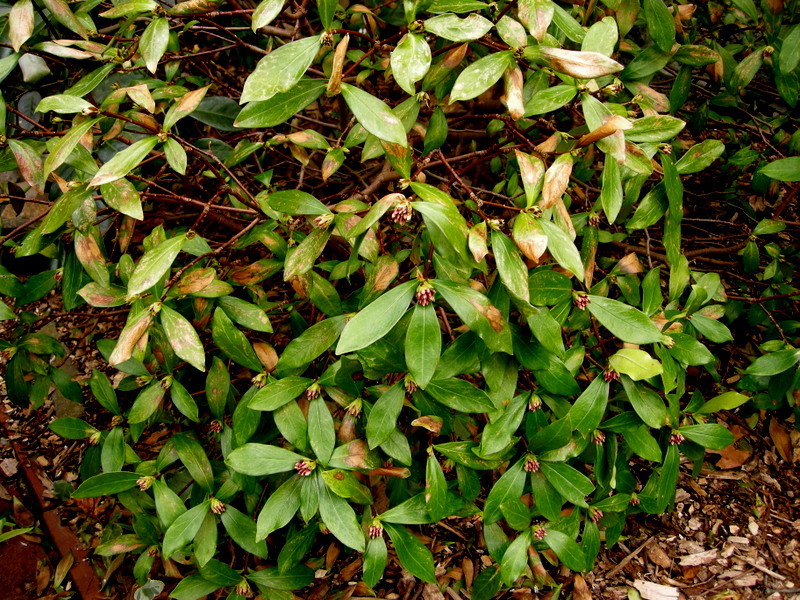 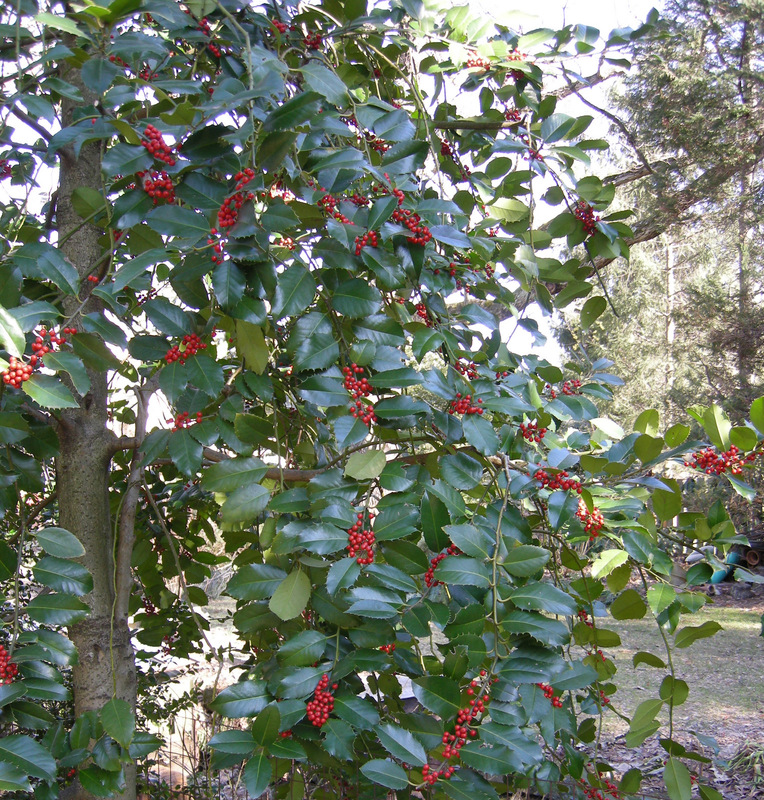 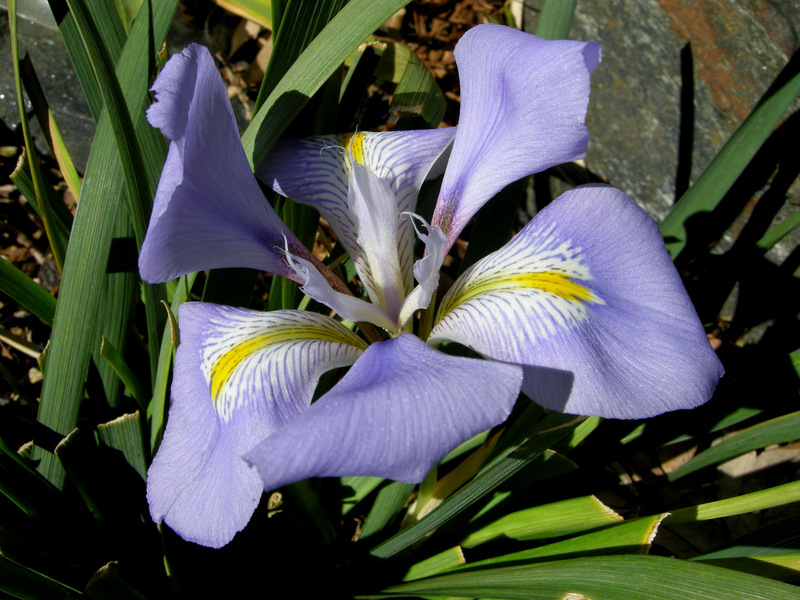 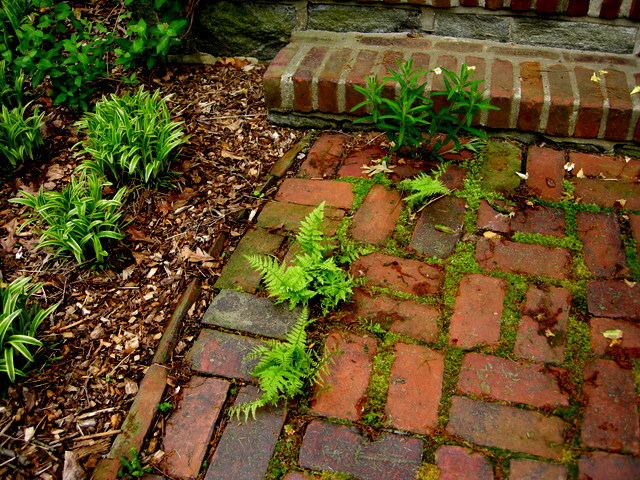 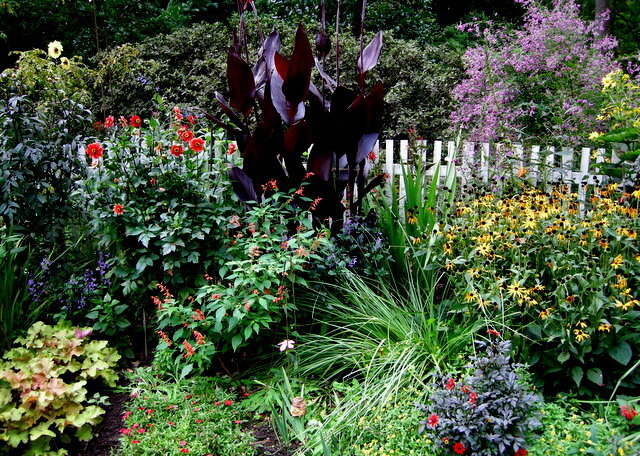 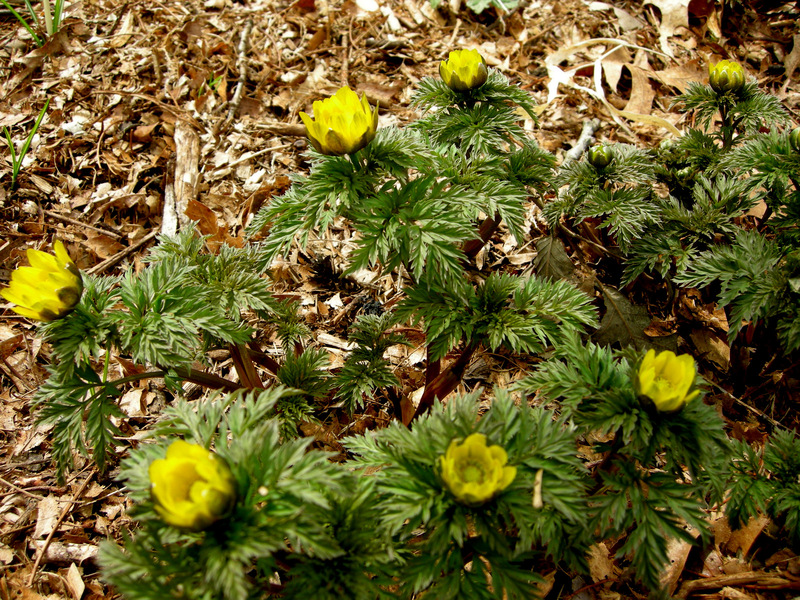 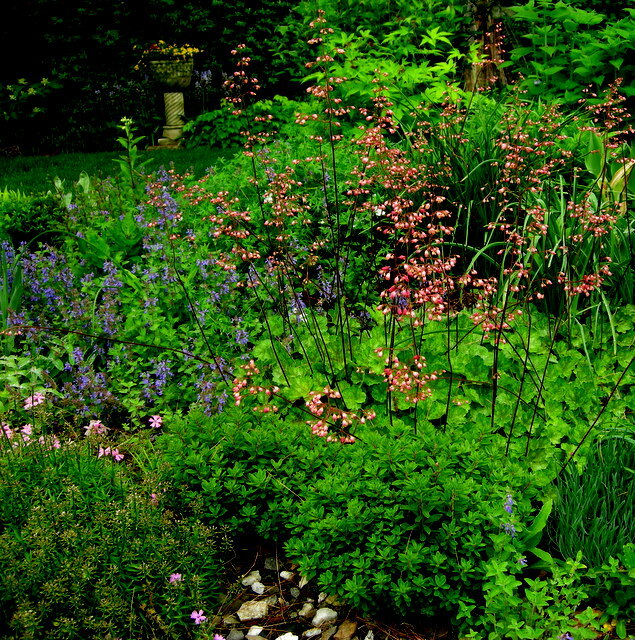 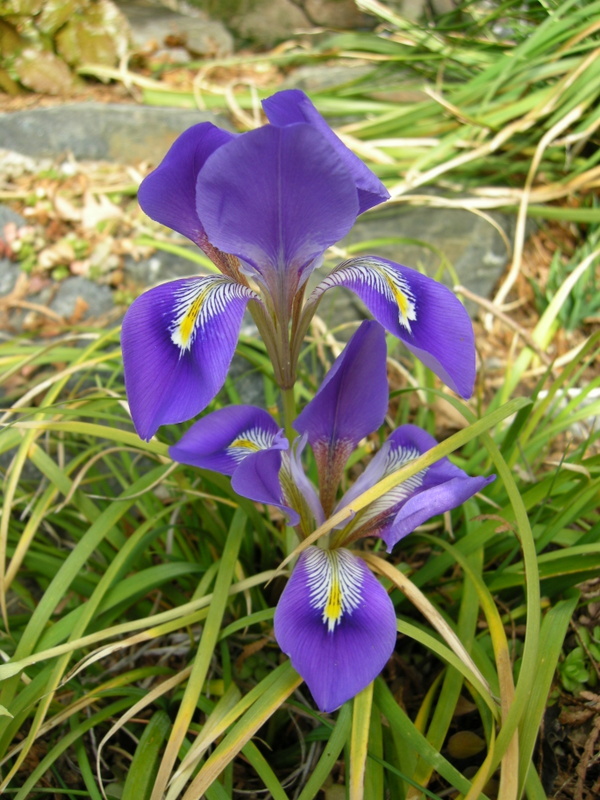 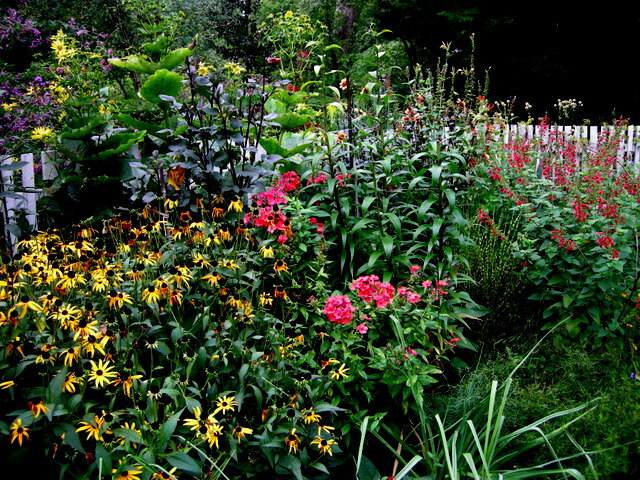 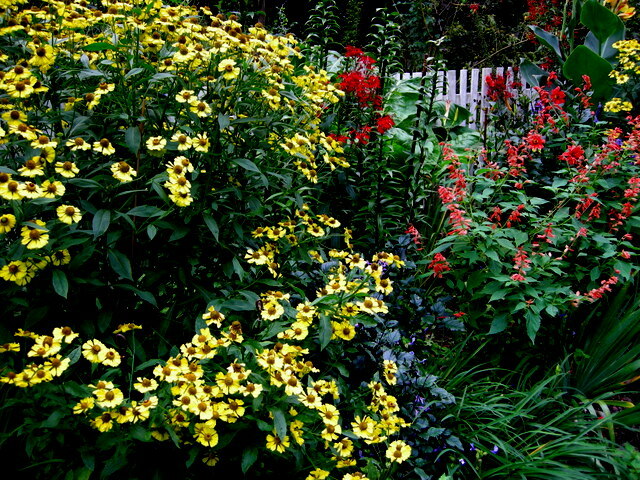 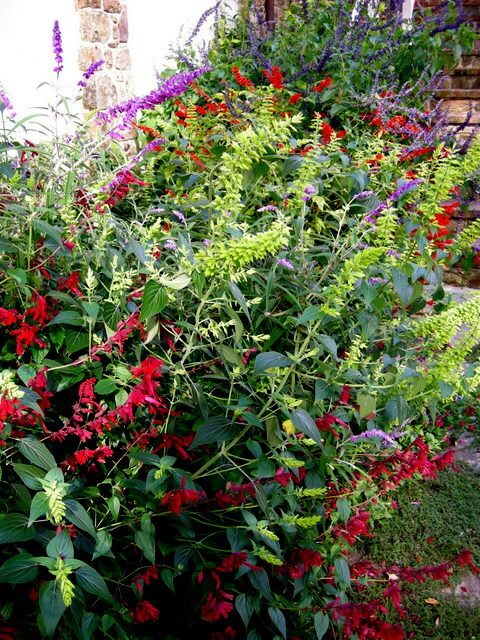 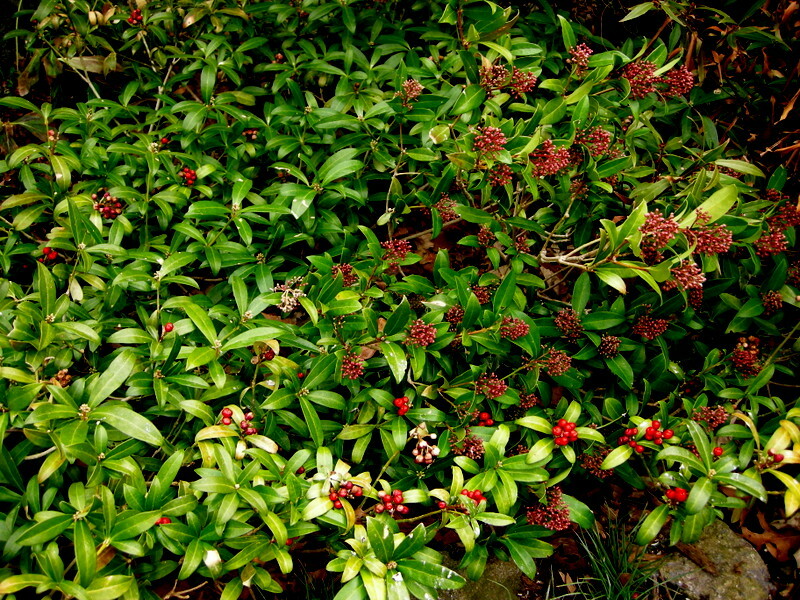 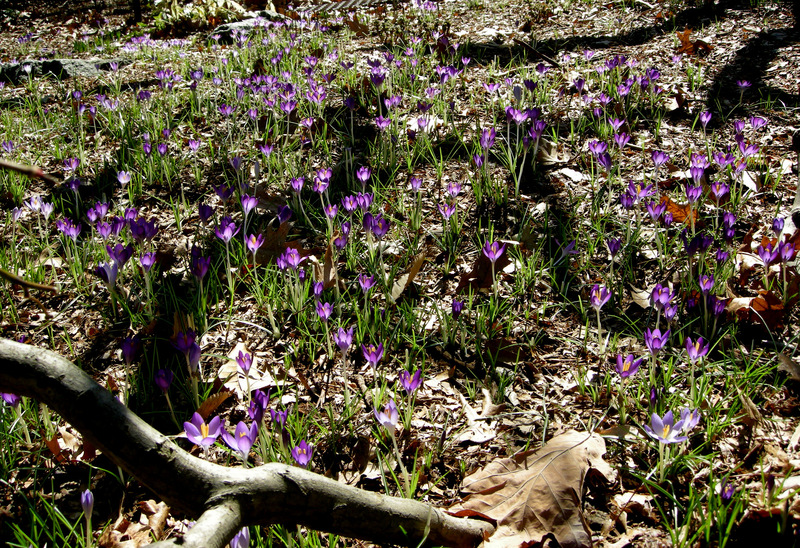 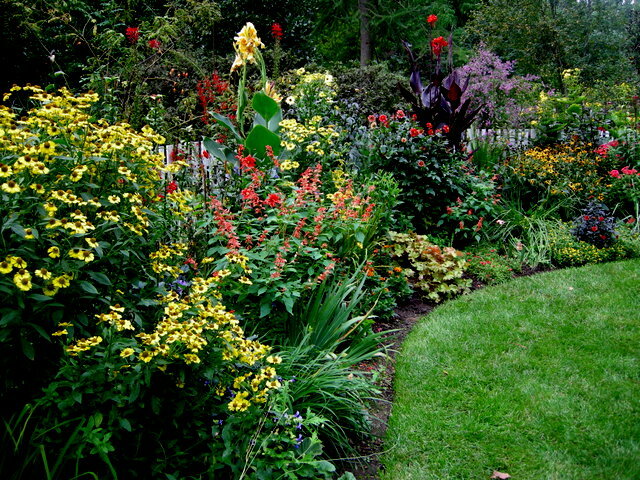 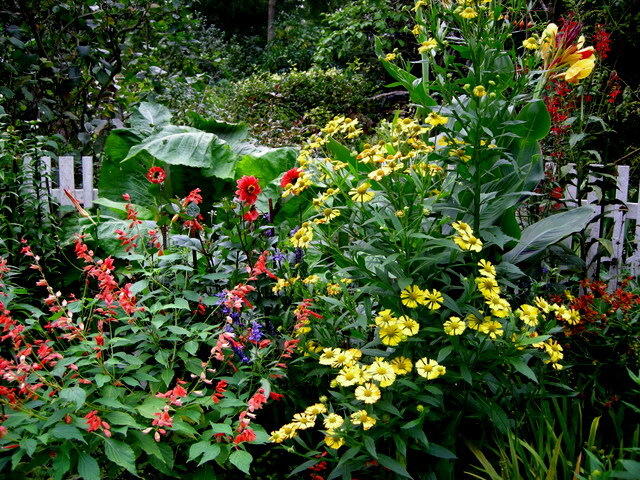 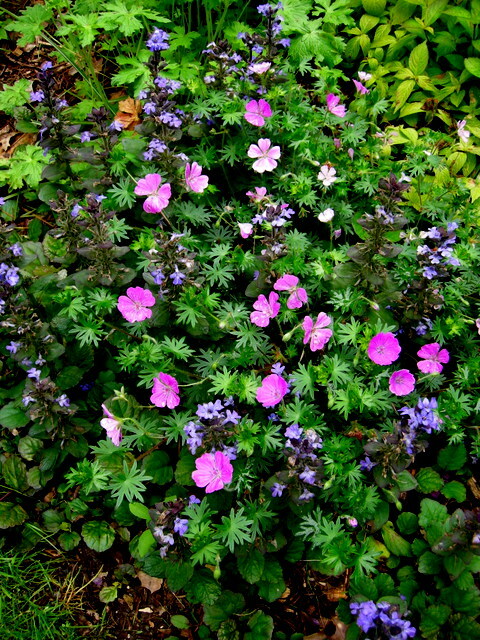 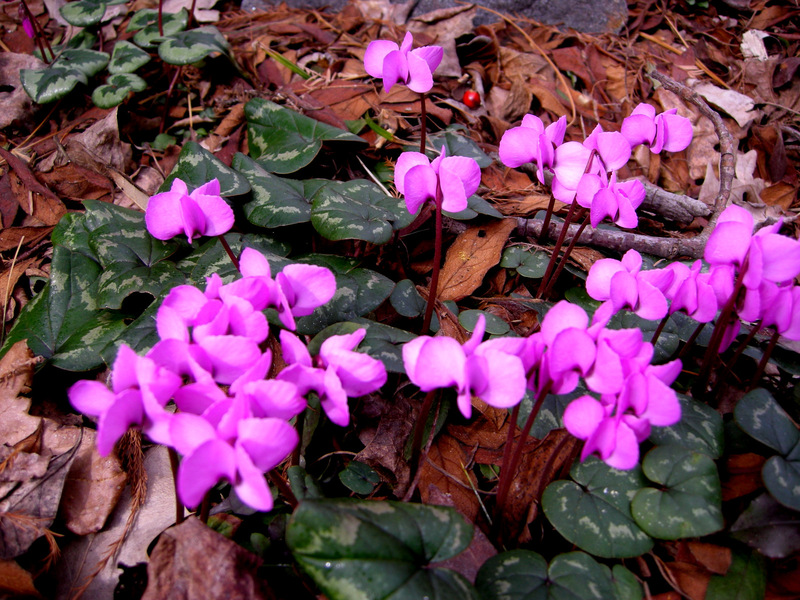 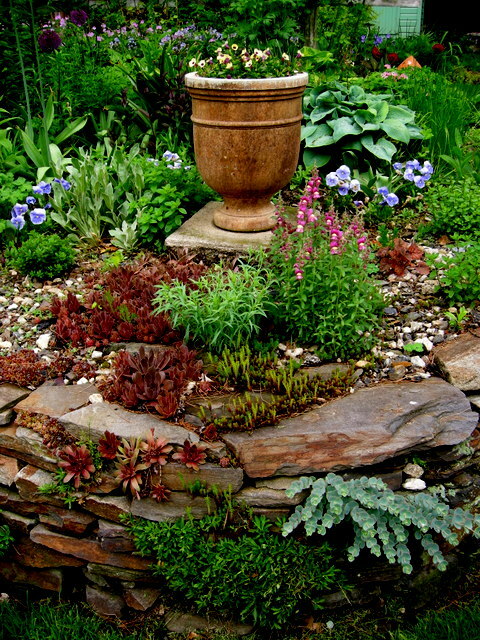 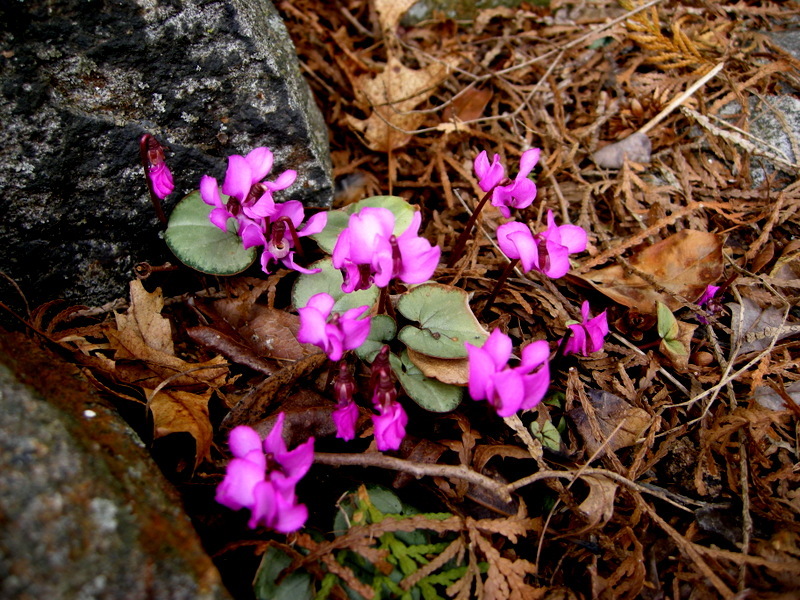 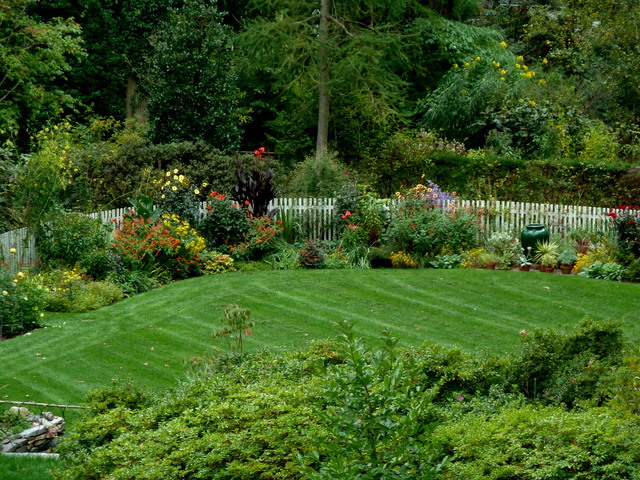 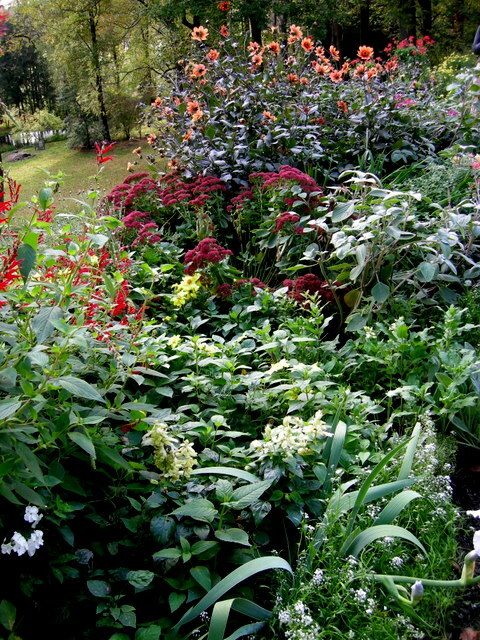 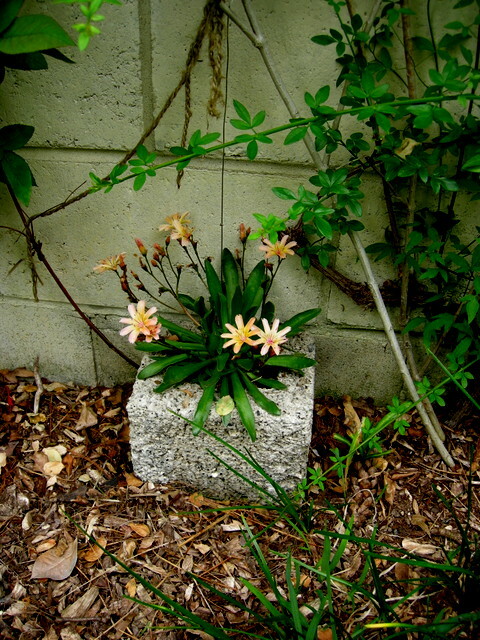 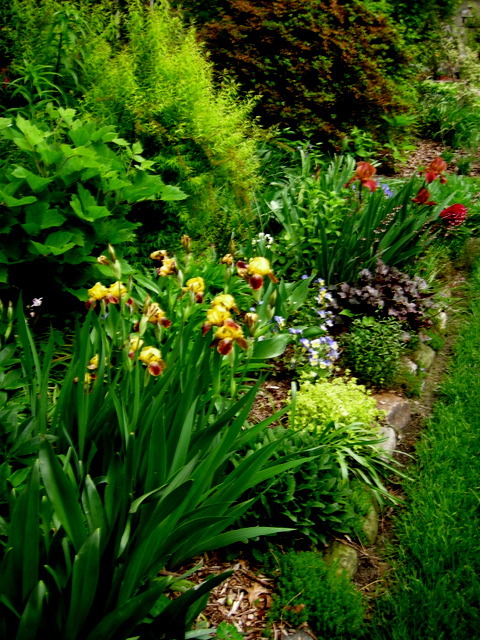 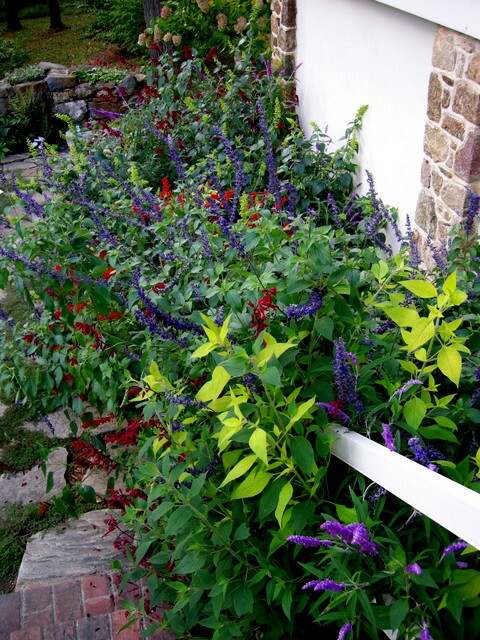 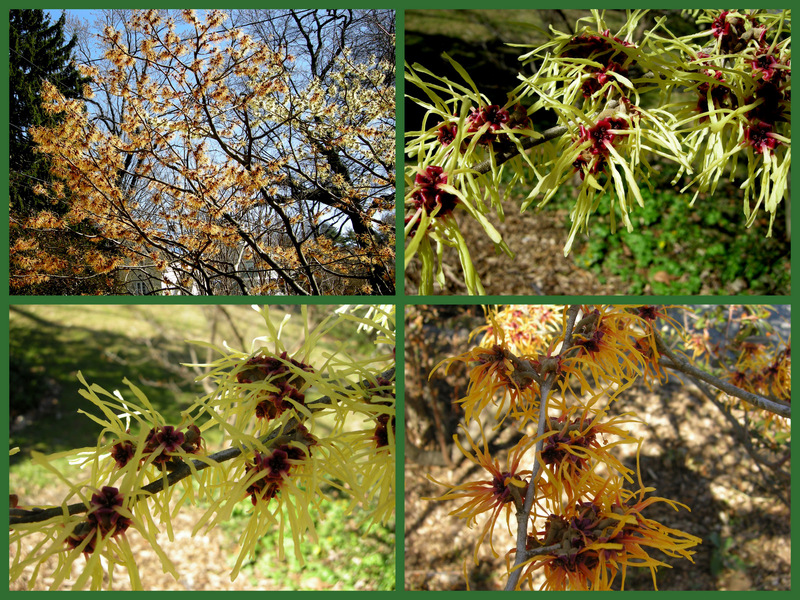 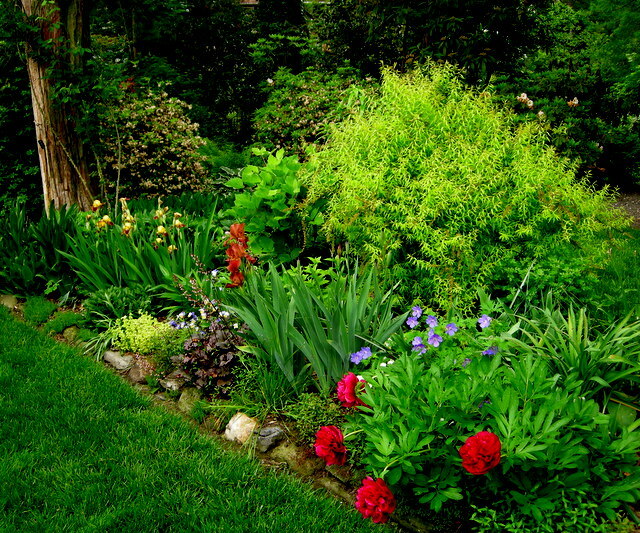 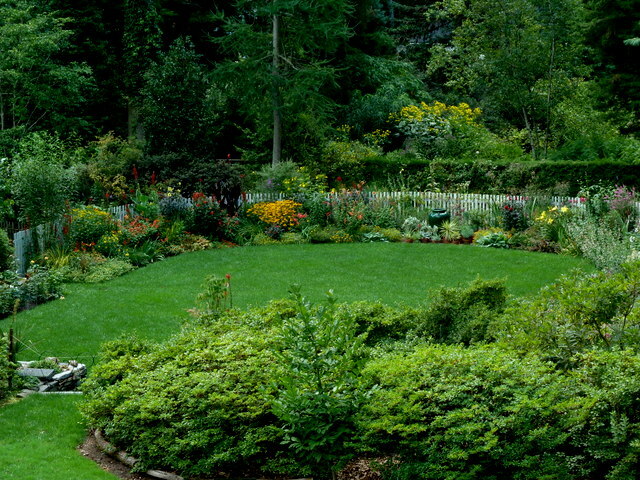 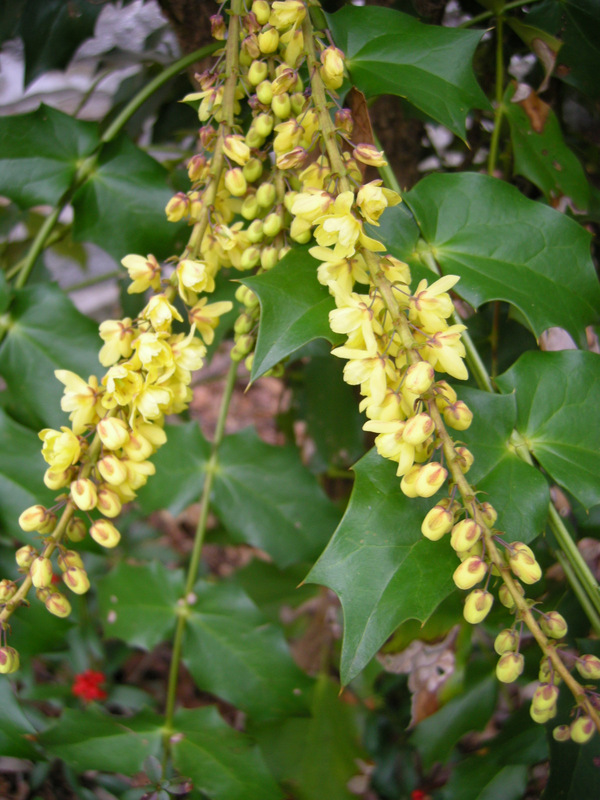 Every inch of the garden is packed with plants, and many are rare and unusual. 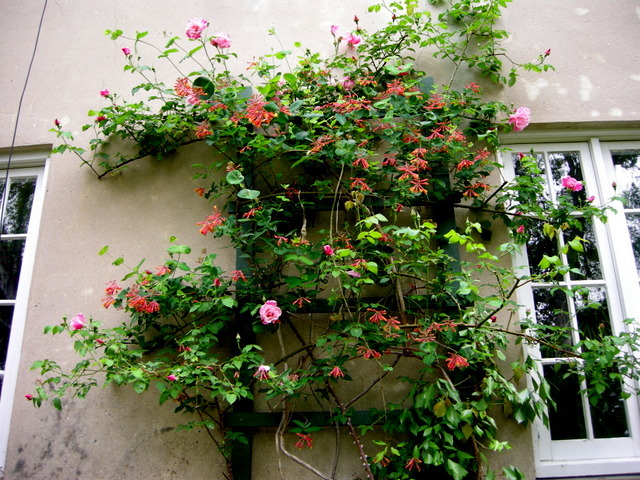 Roses and honeysuckle climb the wall. 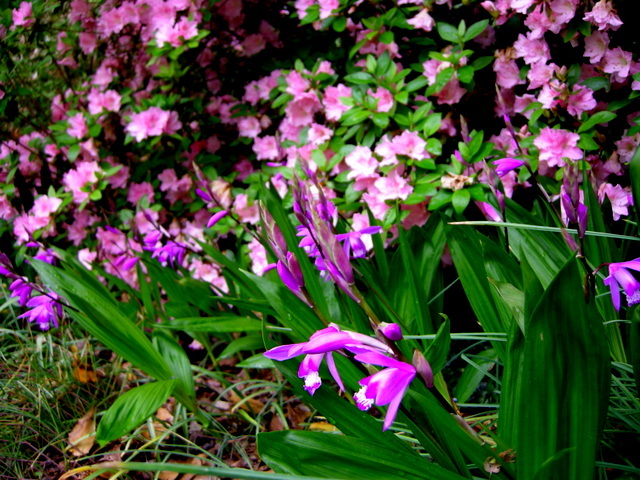 A striking combination of bletilla and azaleas. 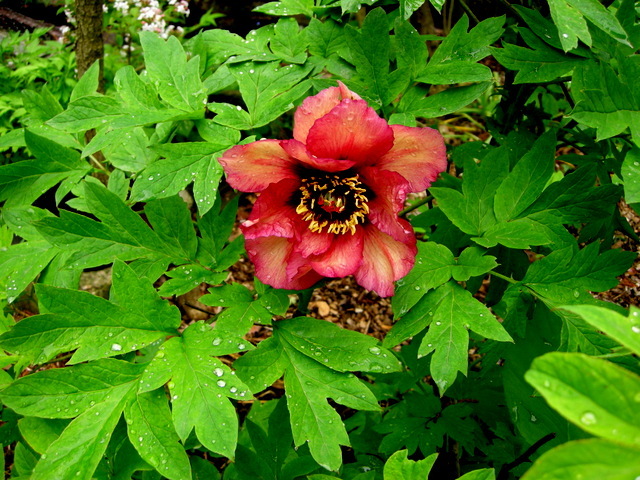 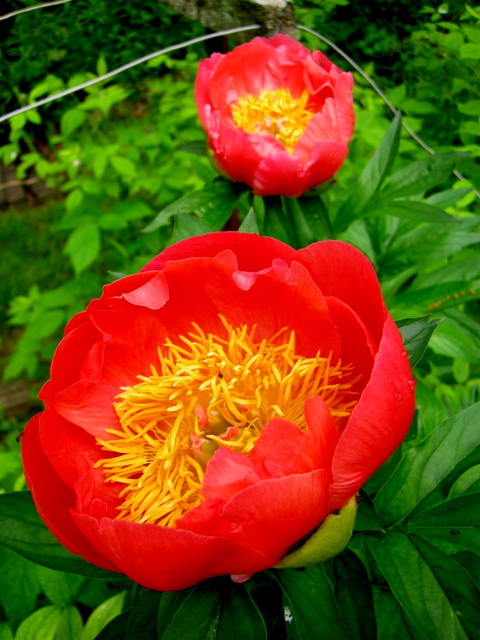 A tree peony, what a gorgeous color. 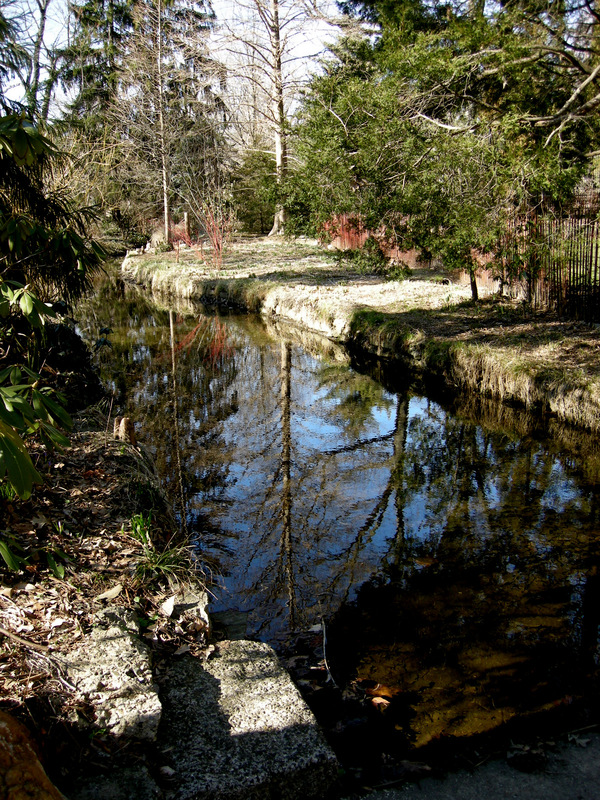 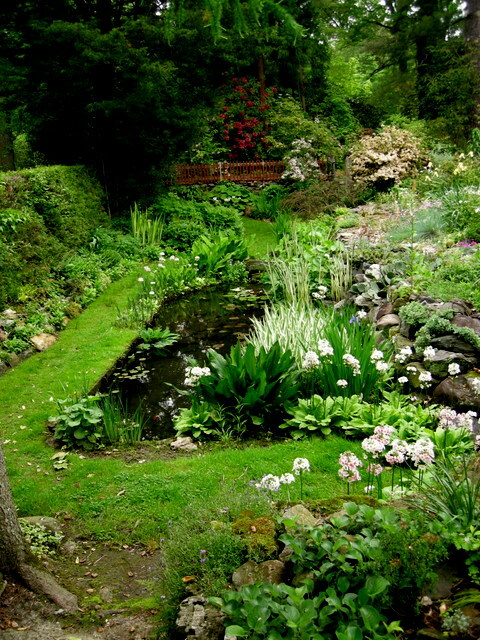 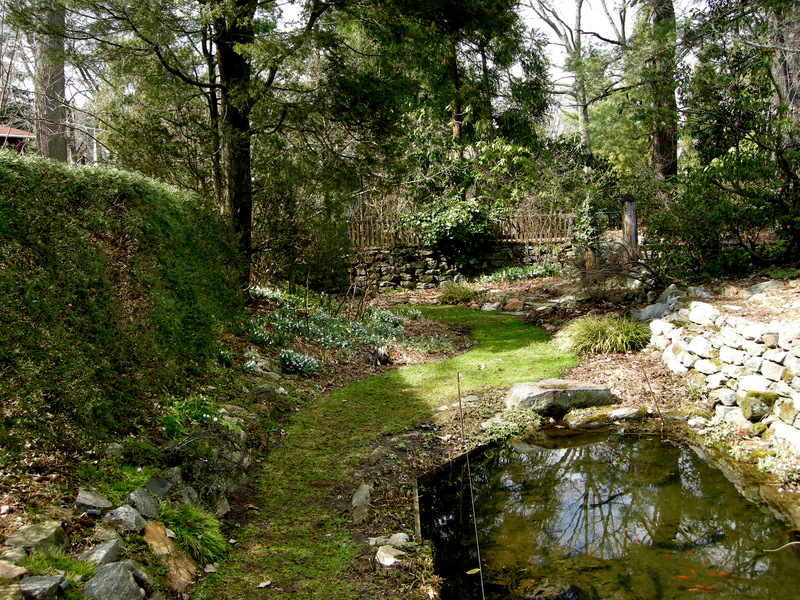 The pond garden was breath-taking. 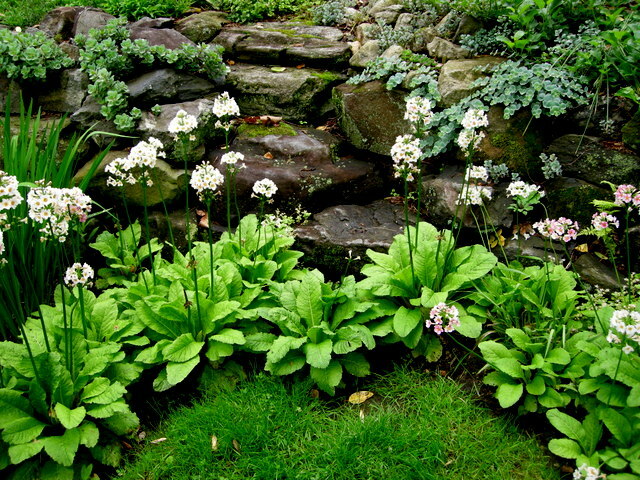 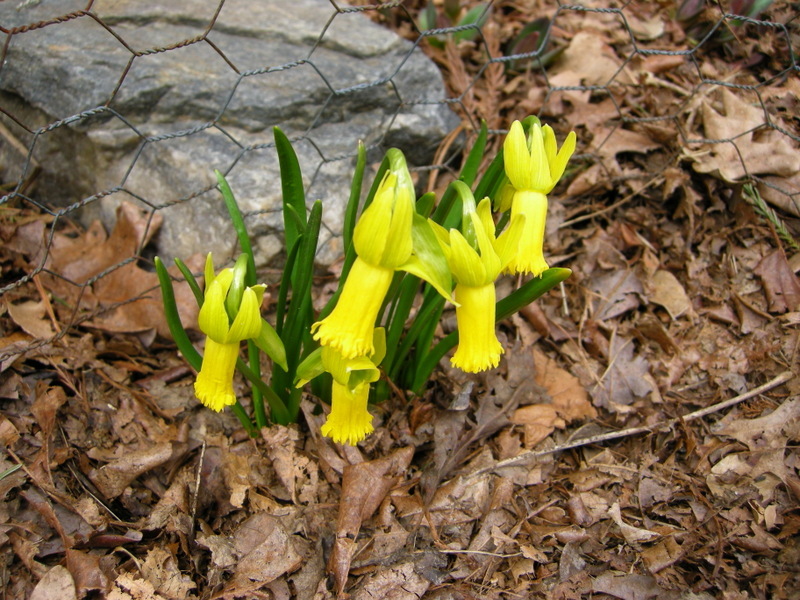 Primroses along the wall in the pond area. 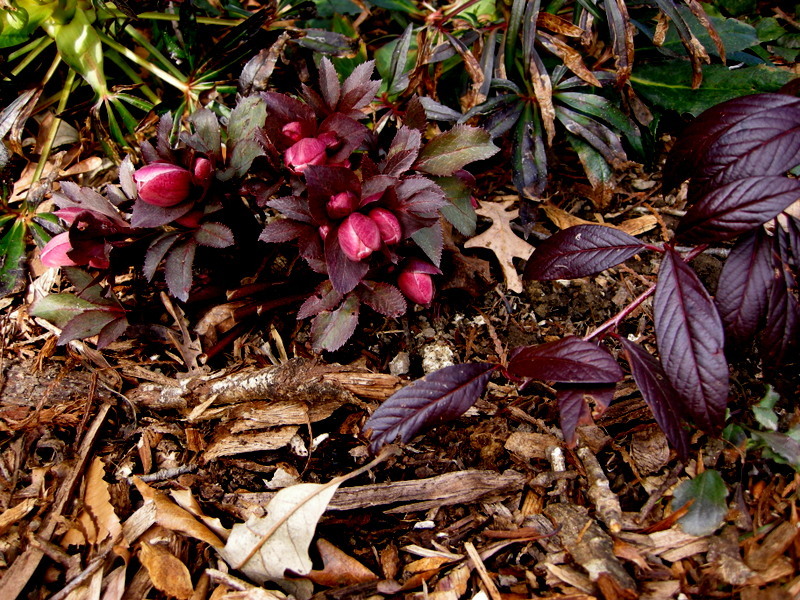 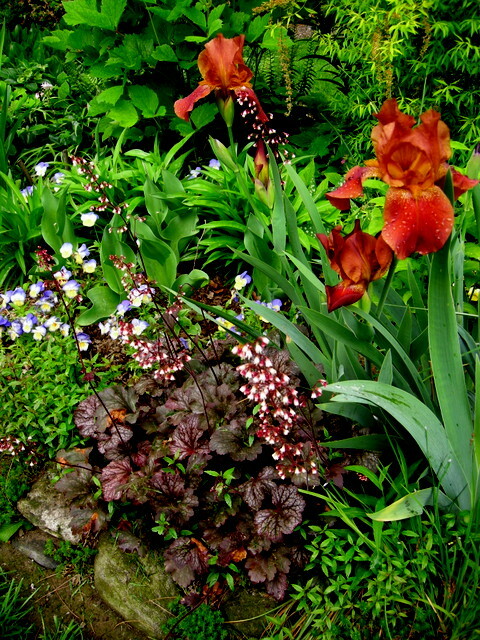 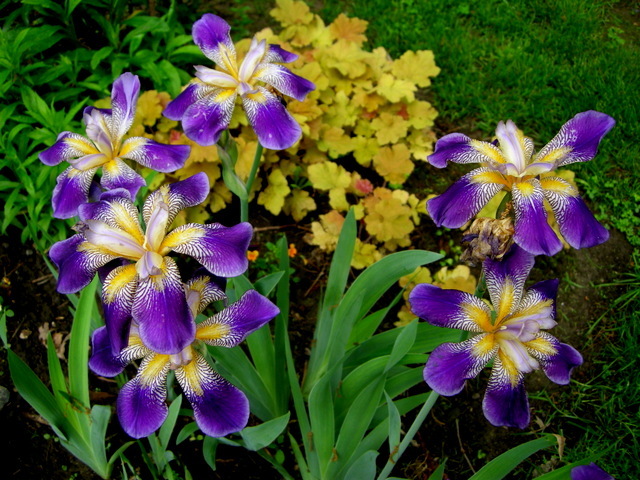 My favorite combination, Japanese iris and ‘Caramel’ coralbells. 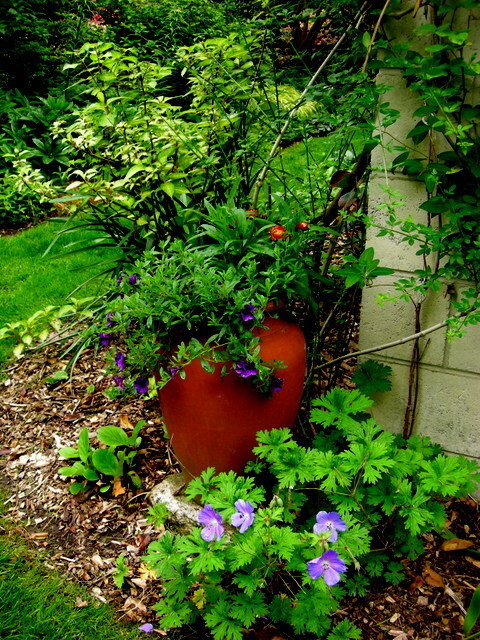 Every nook and cranny has a plant! 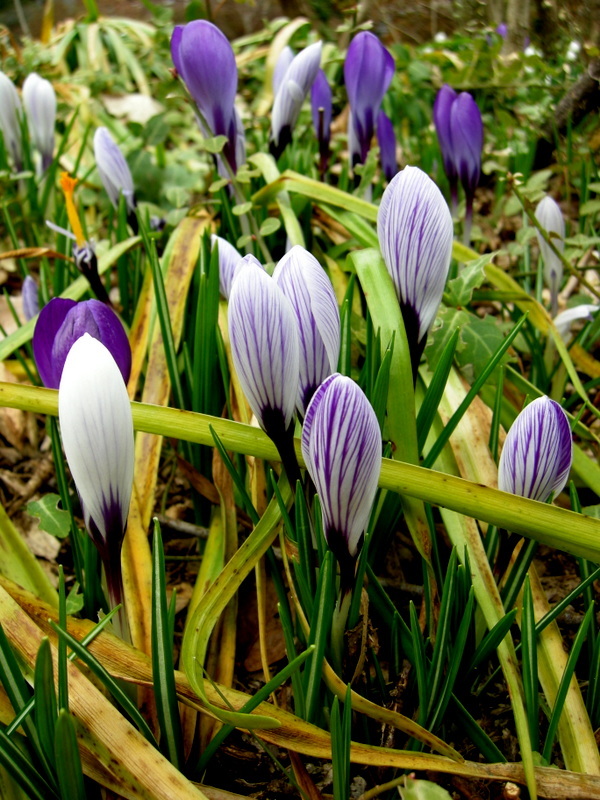 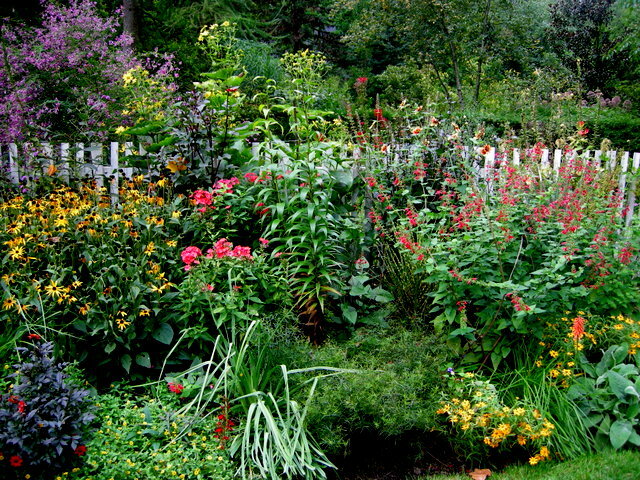 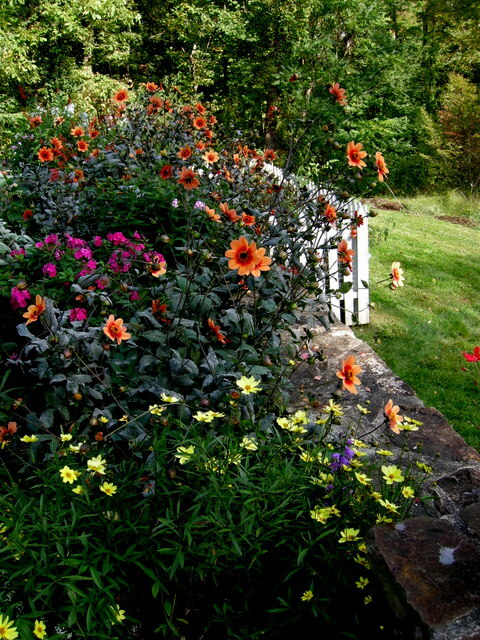 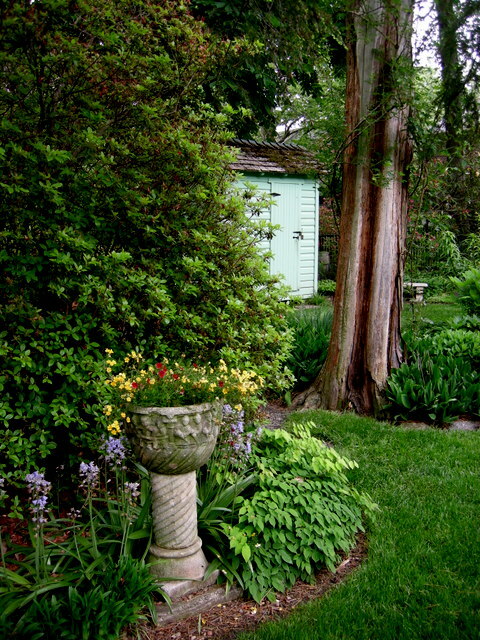 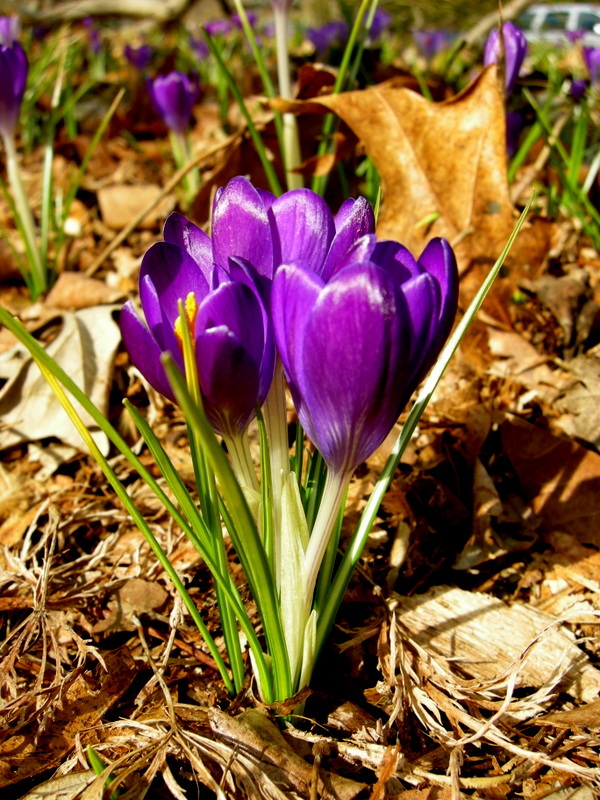 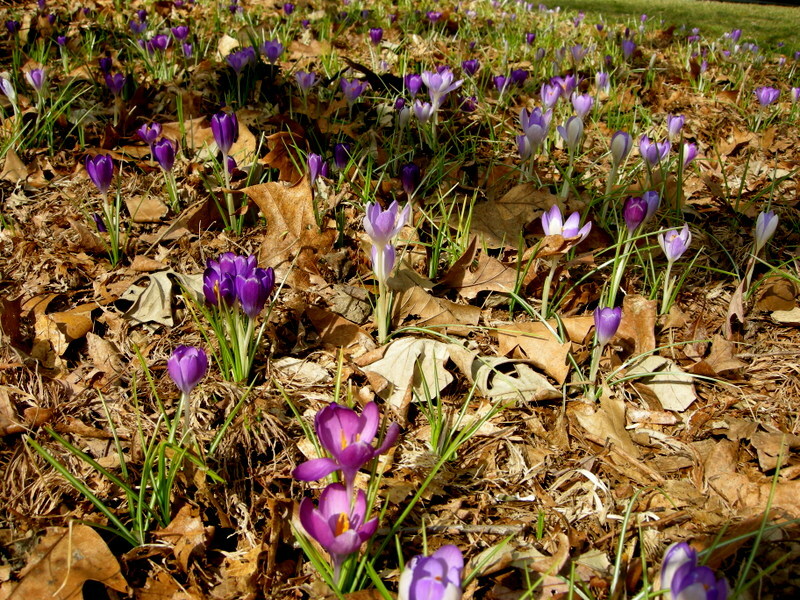 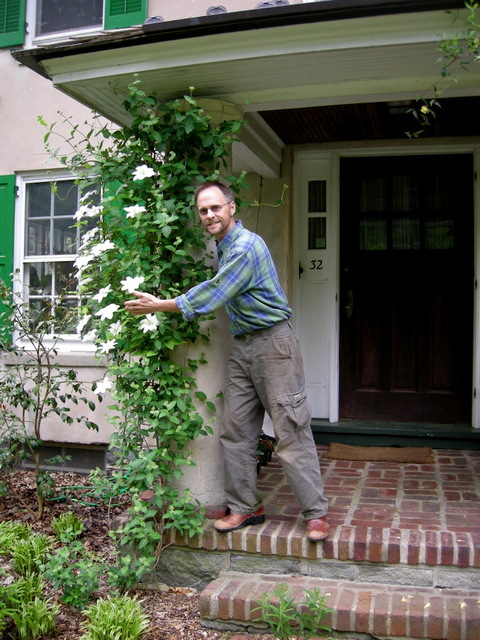 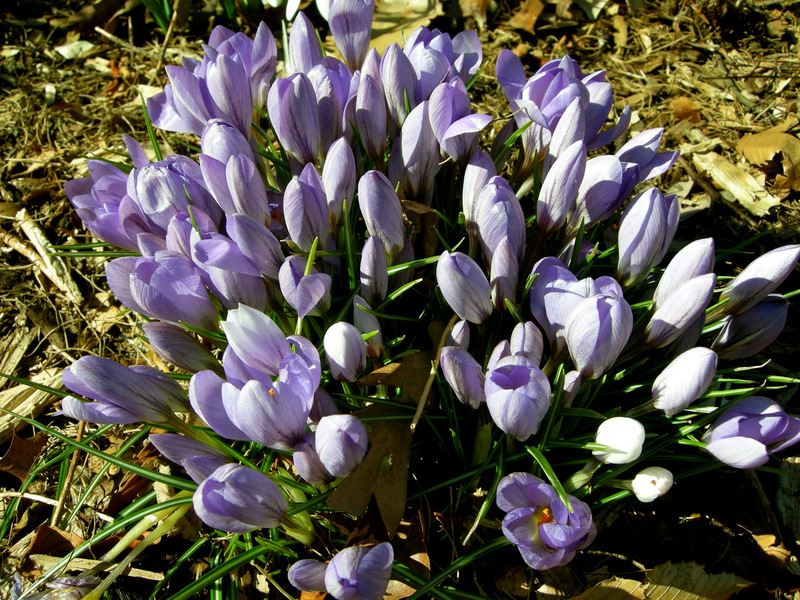 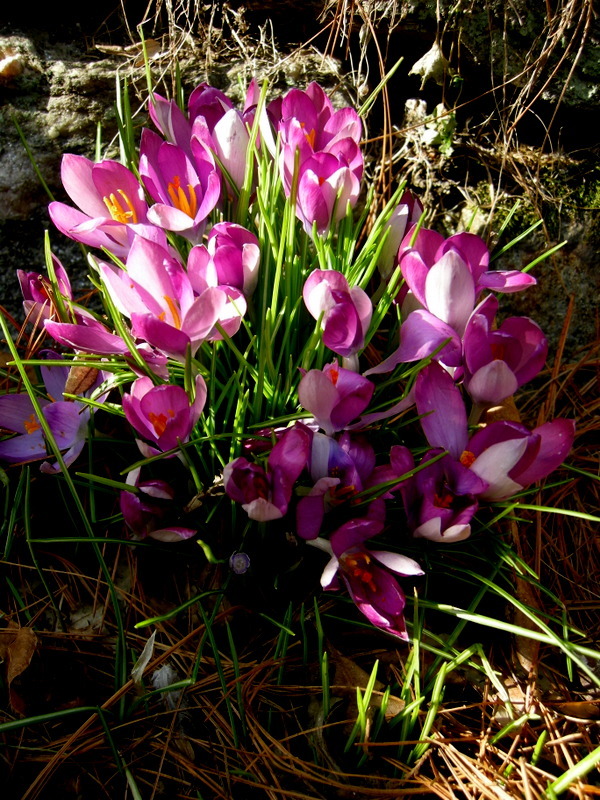 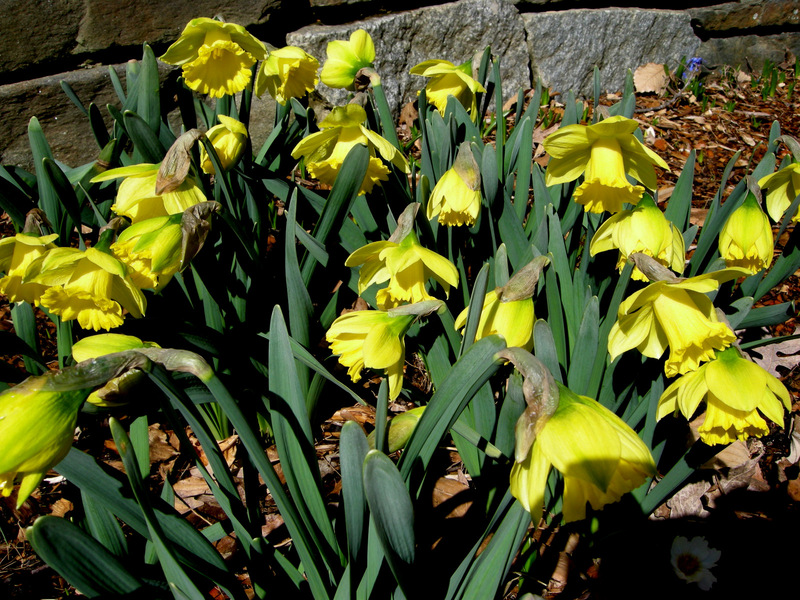 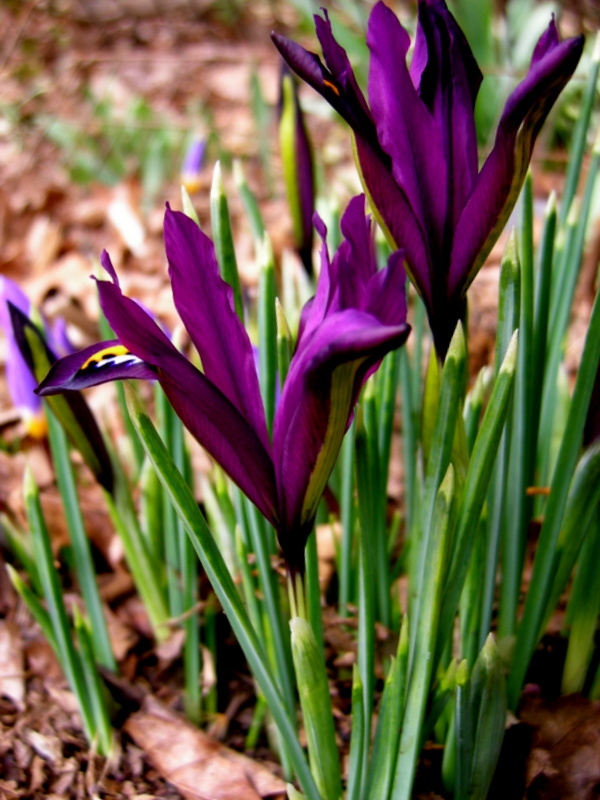 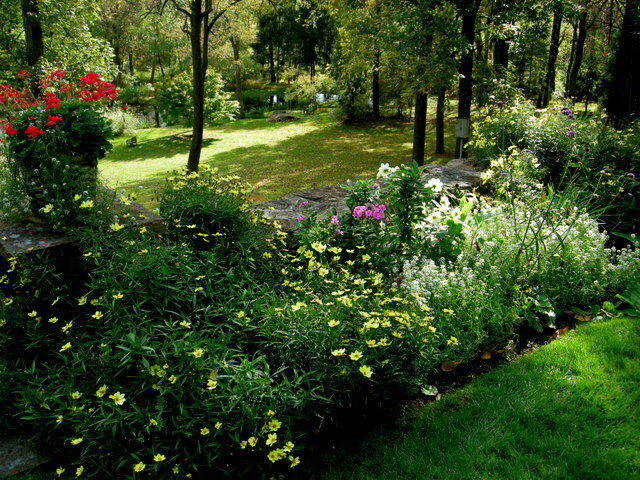 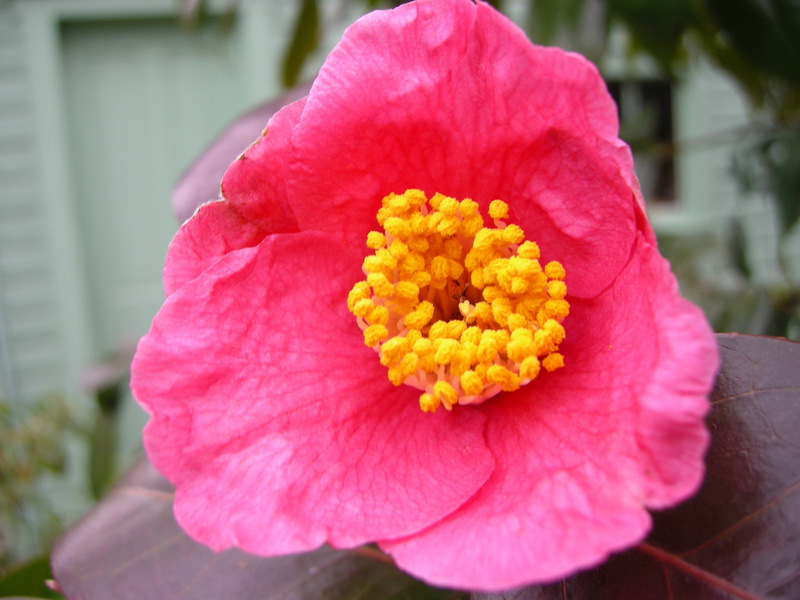 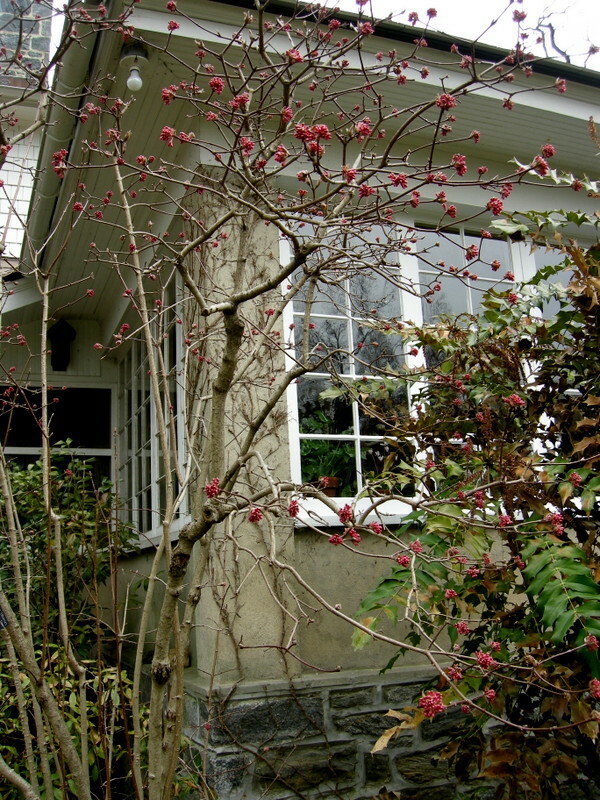 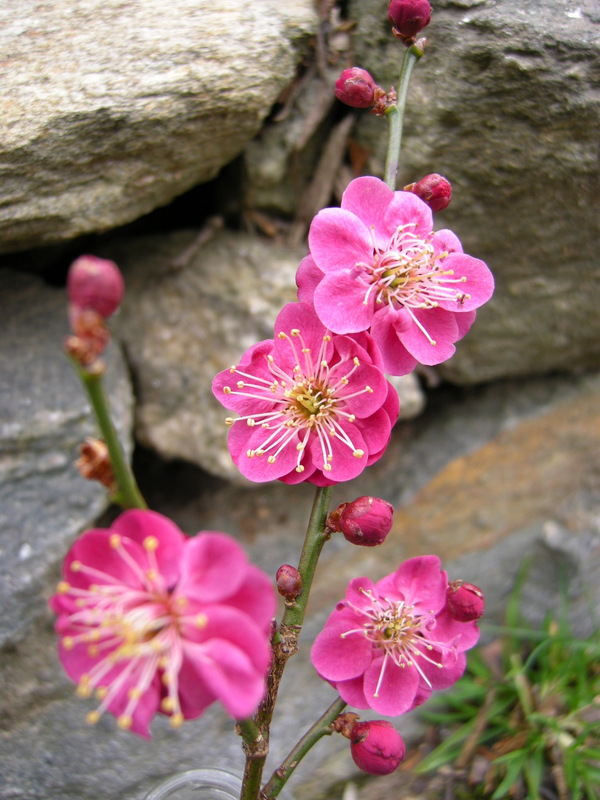 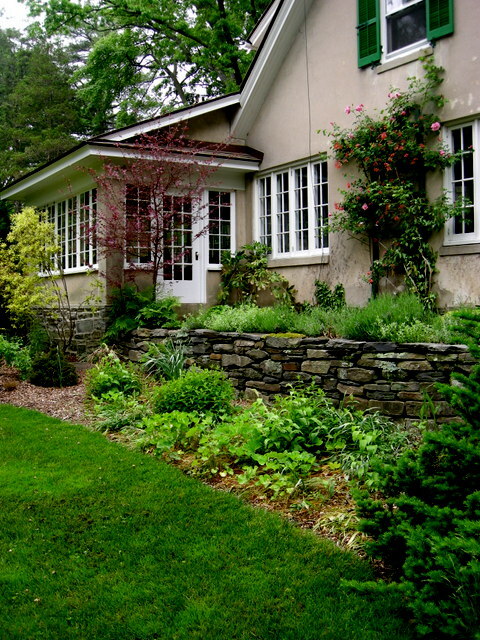 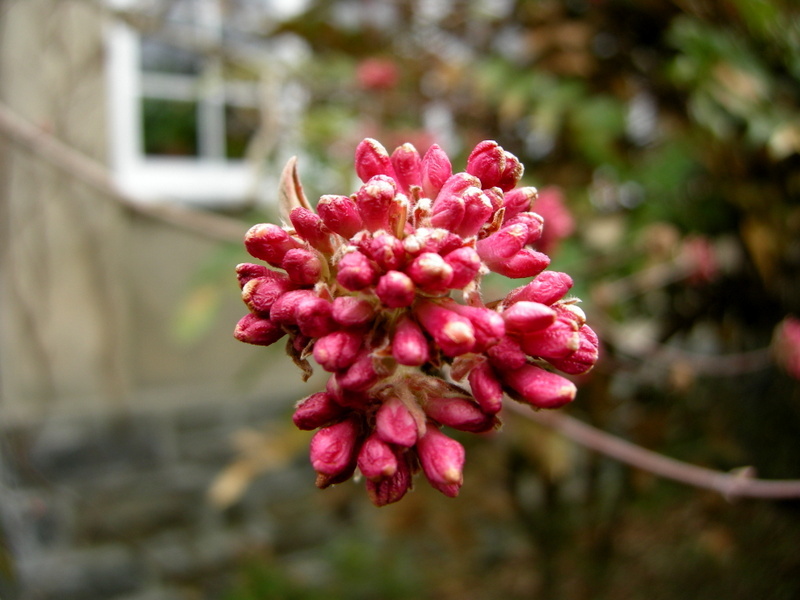 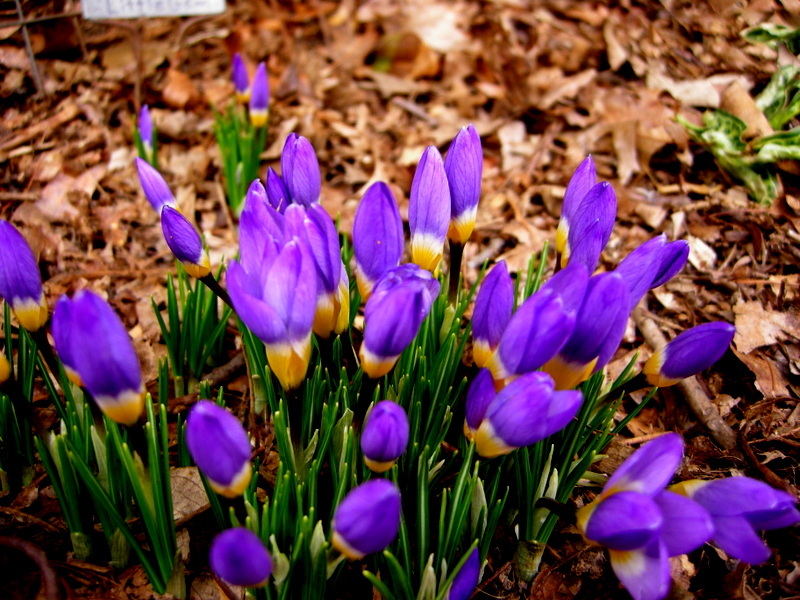 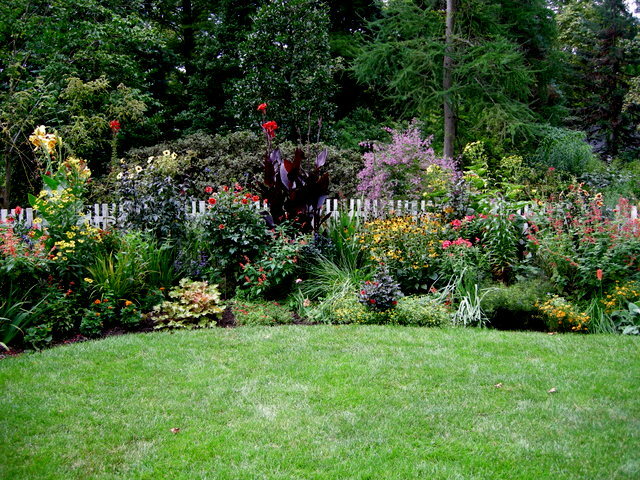 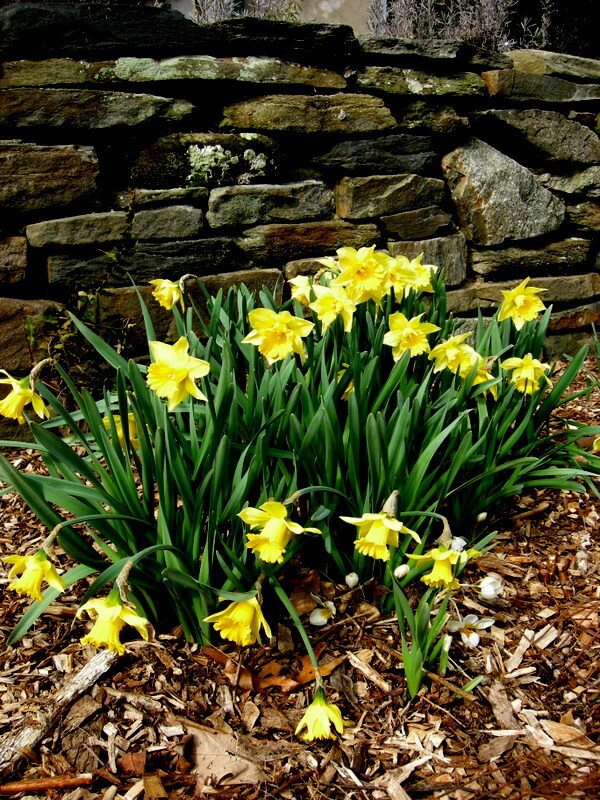 It doesn’t seem like it, but our gardens will be flower-filled sometime soon. 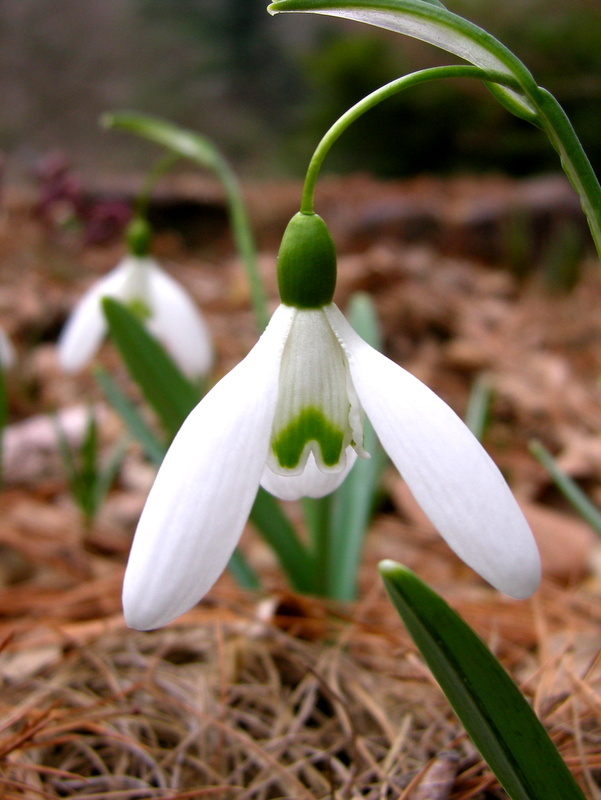 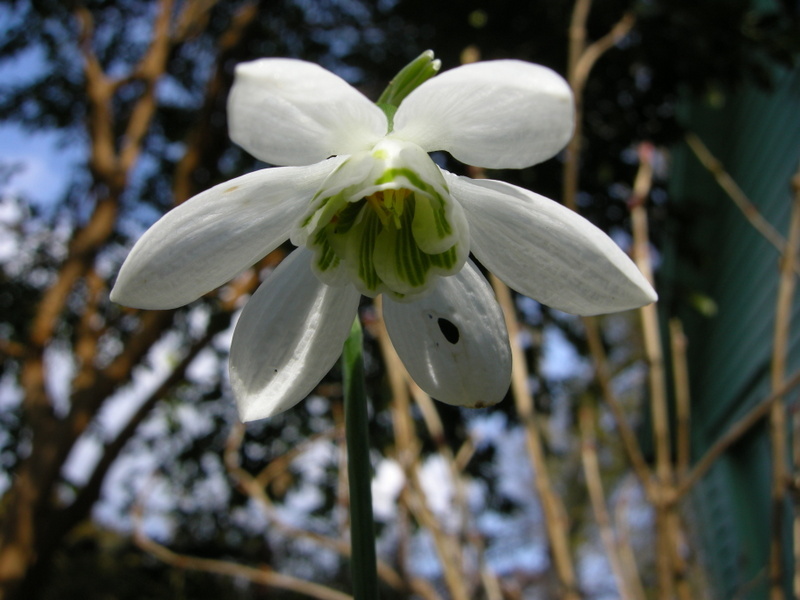 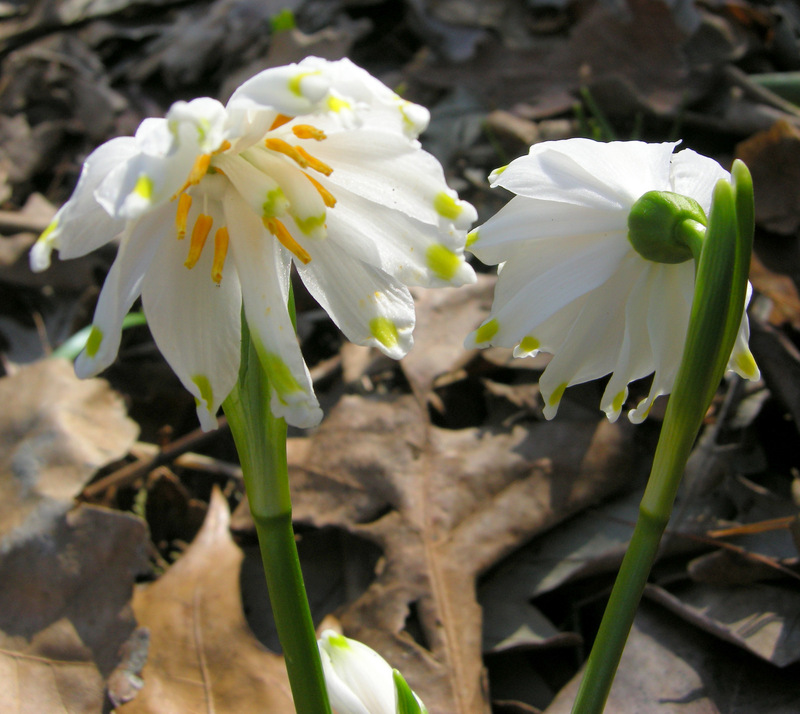 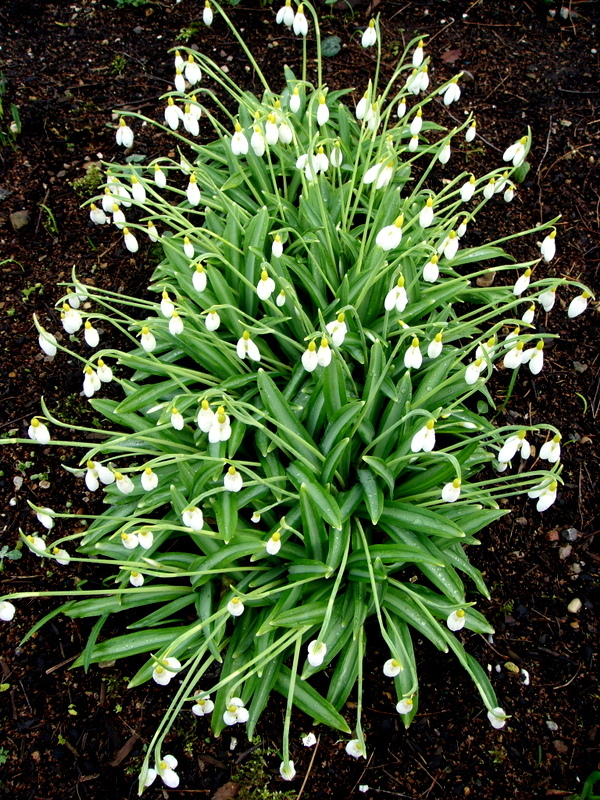 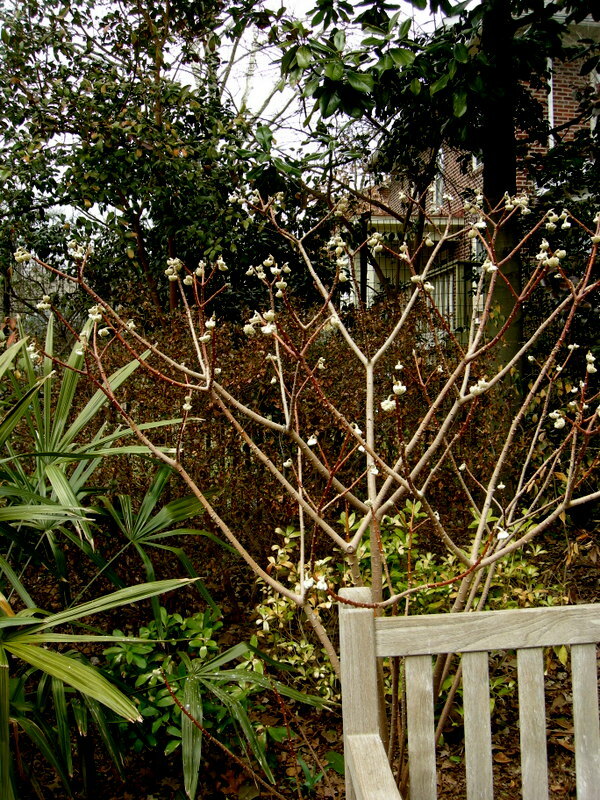 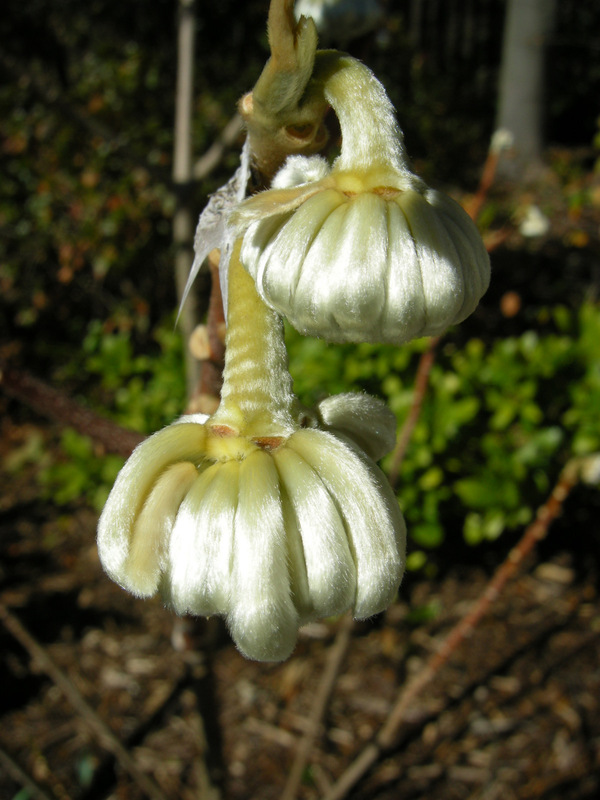 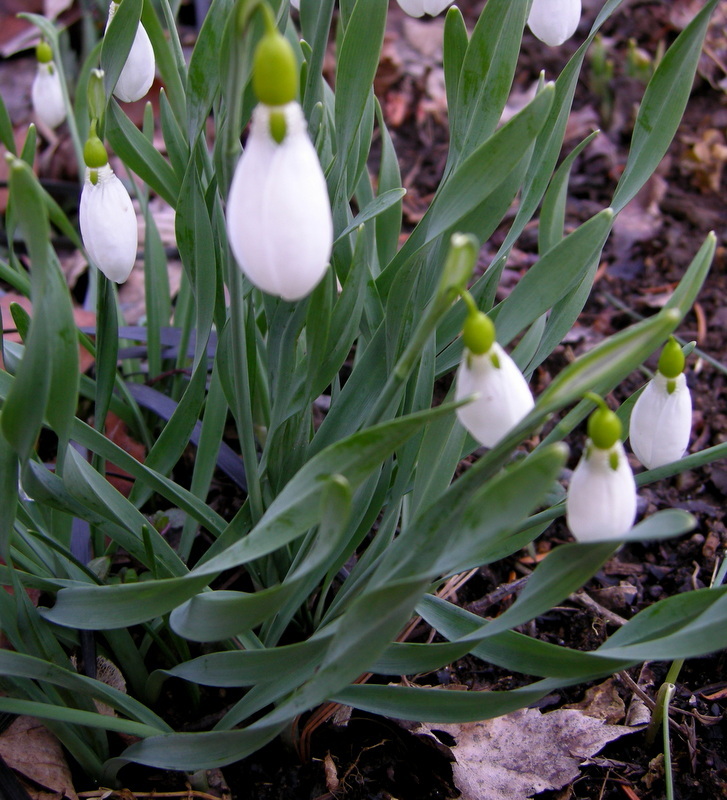 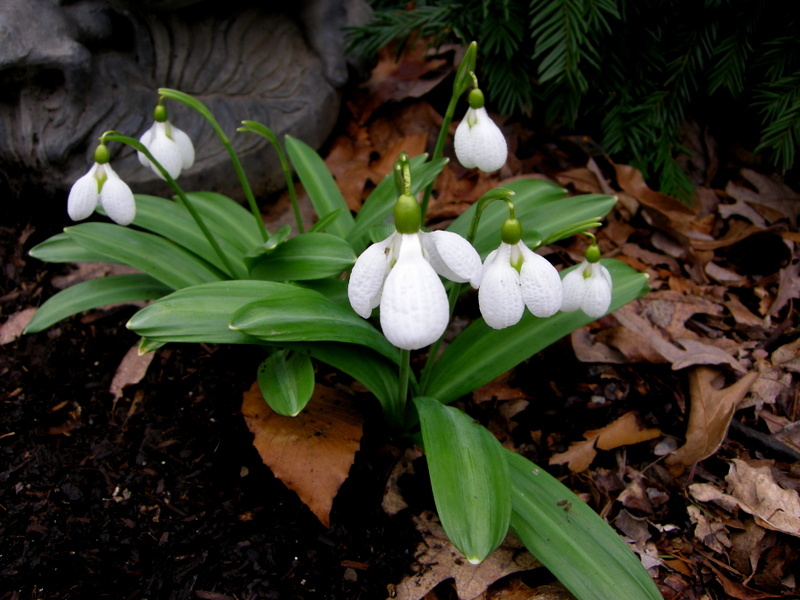 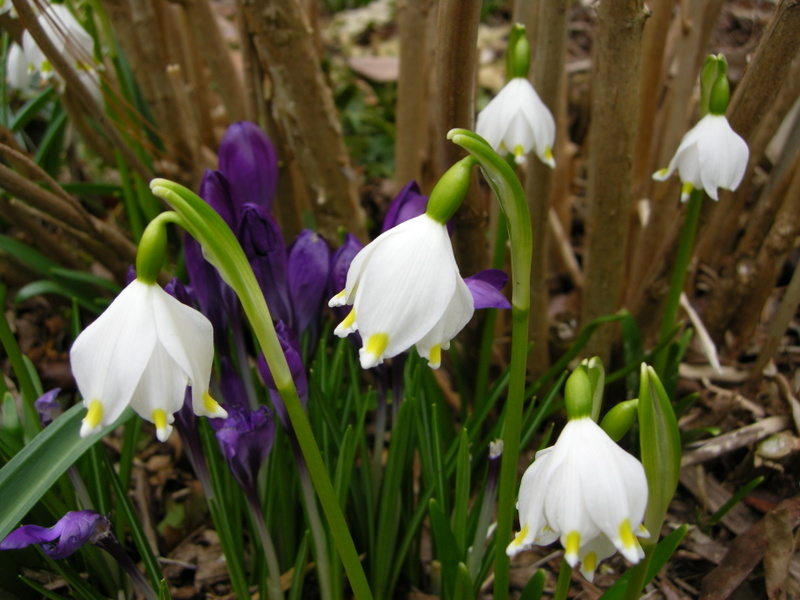 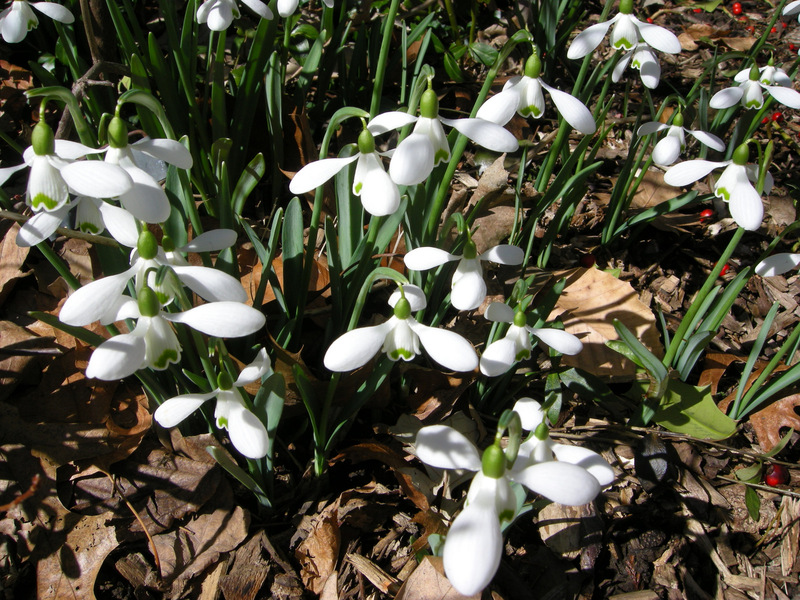 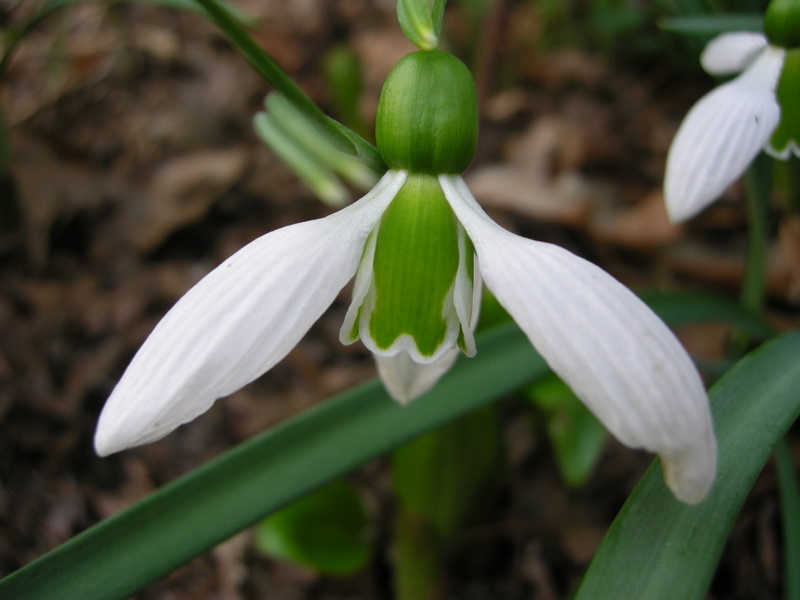 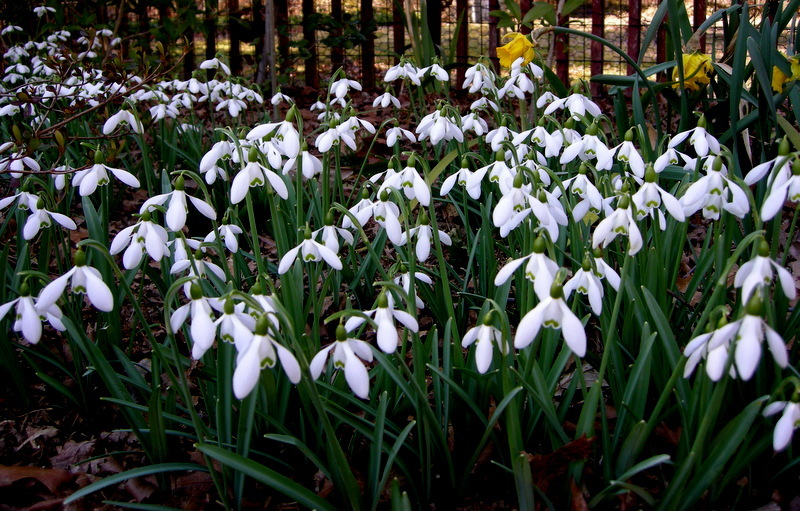 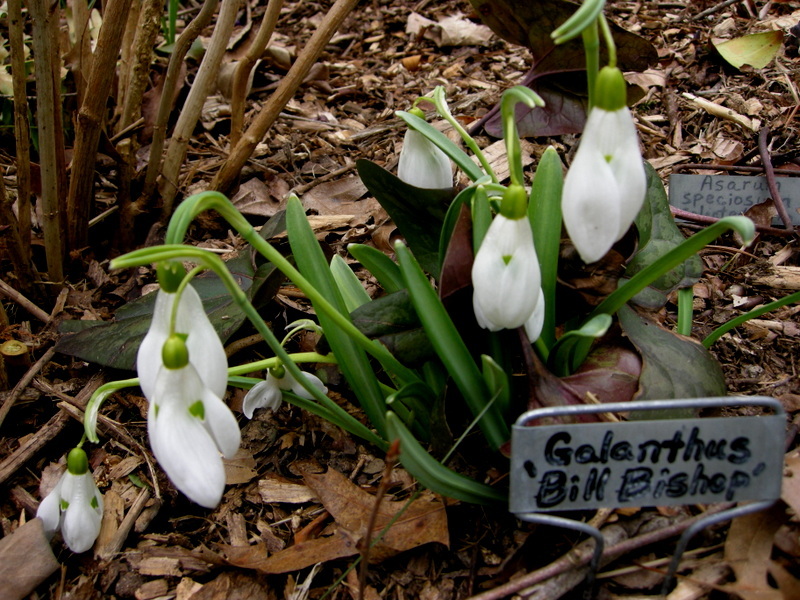 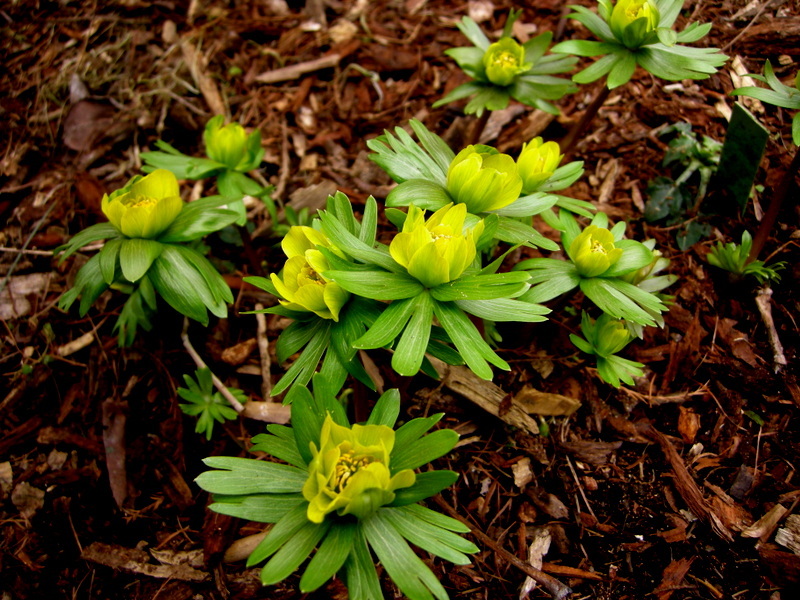 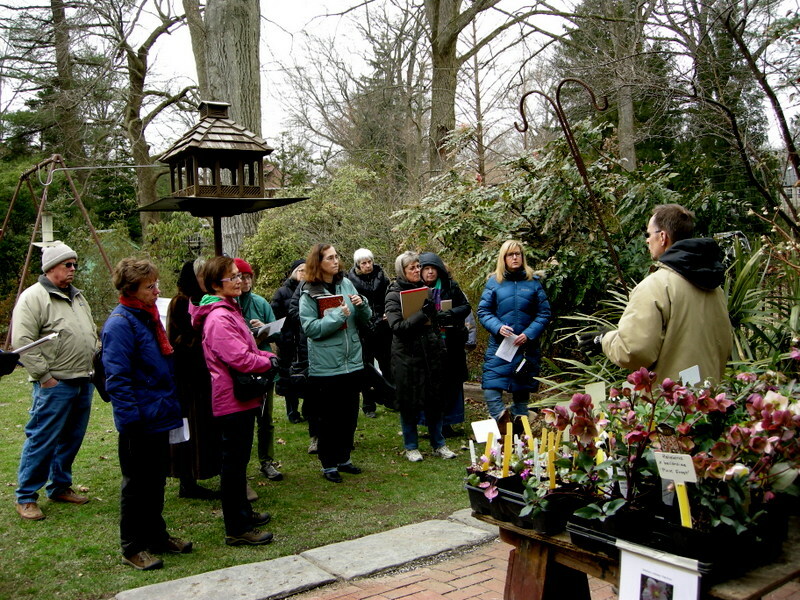 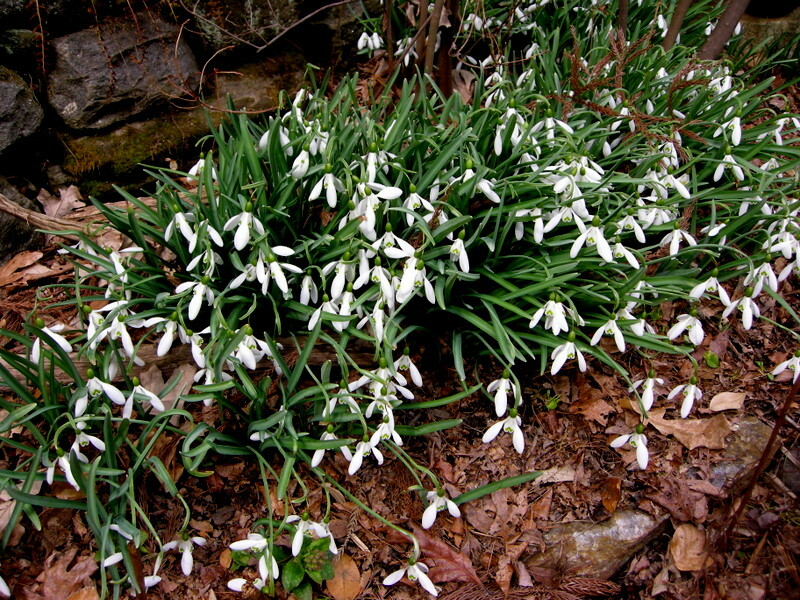 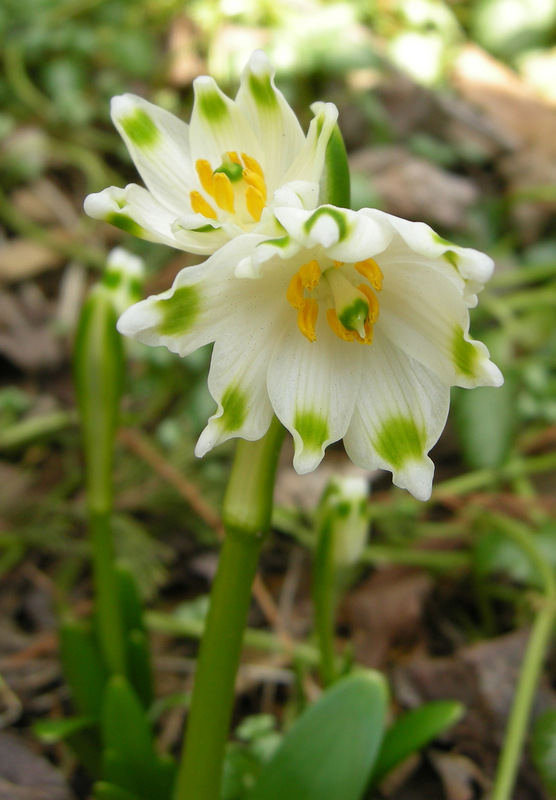 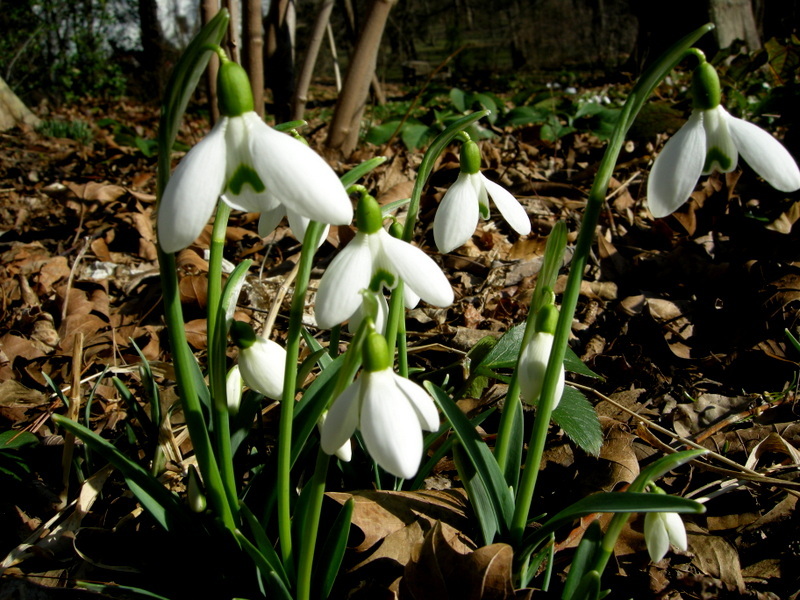 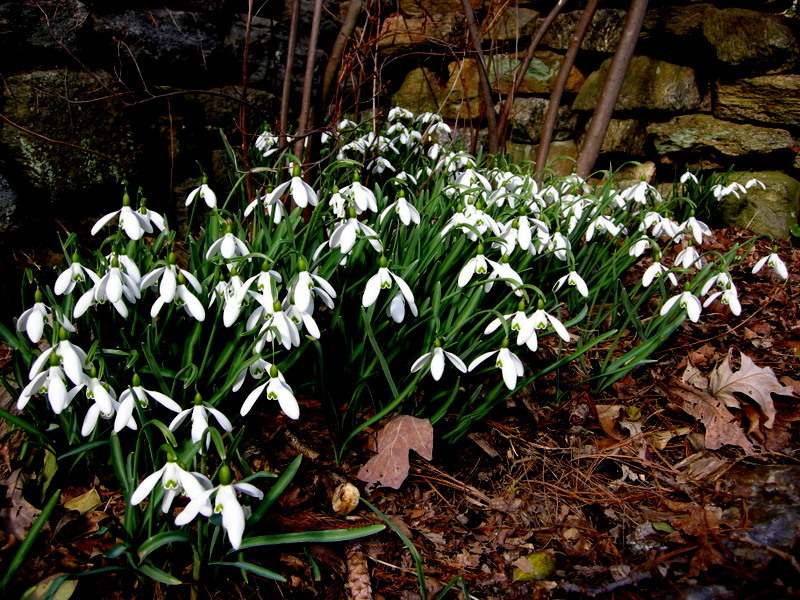 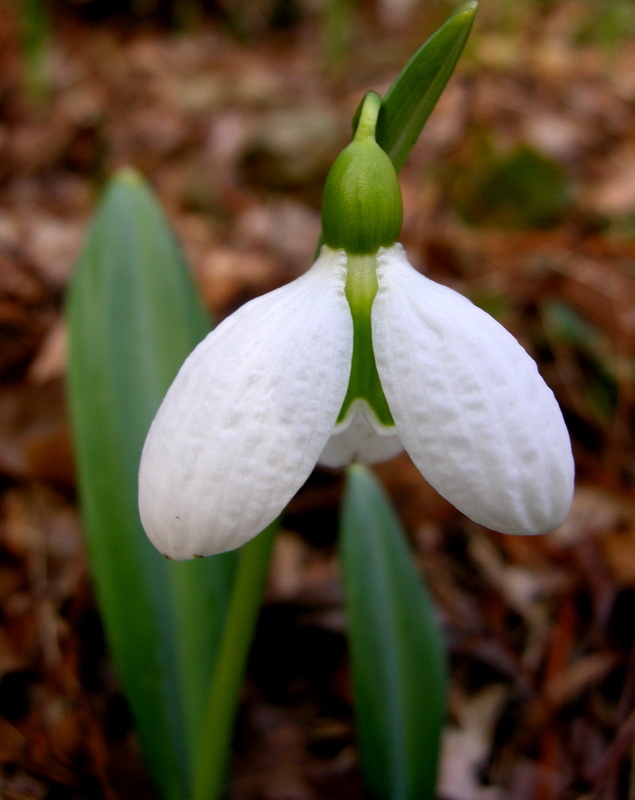 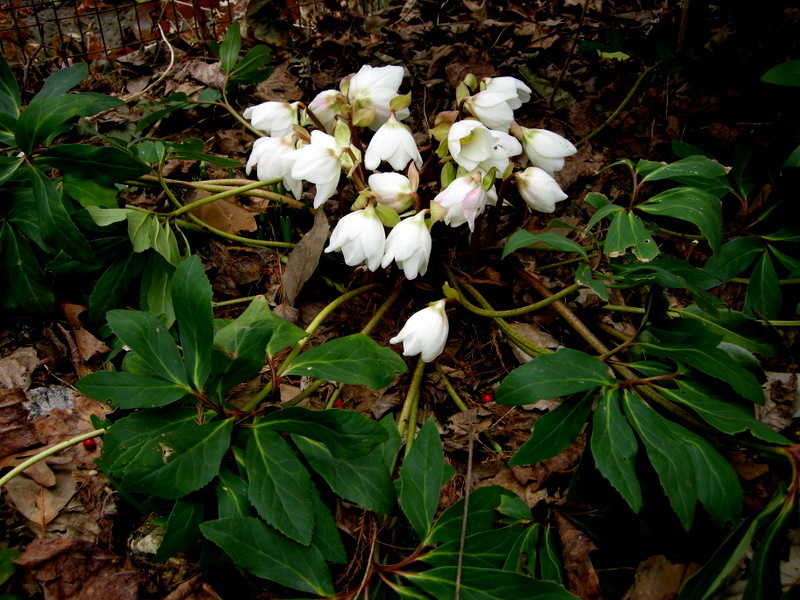 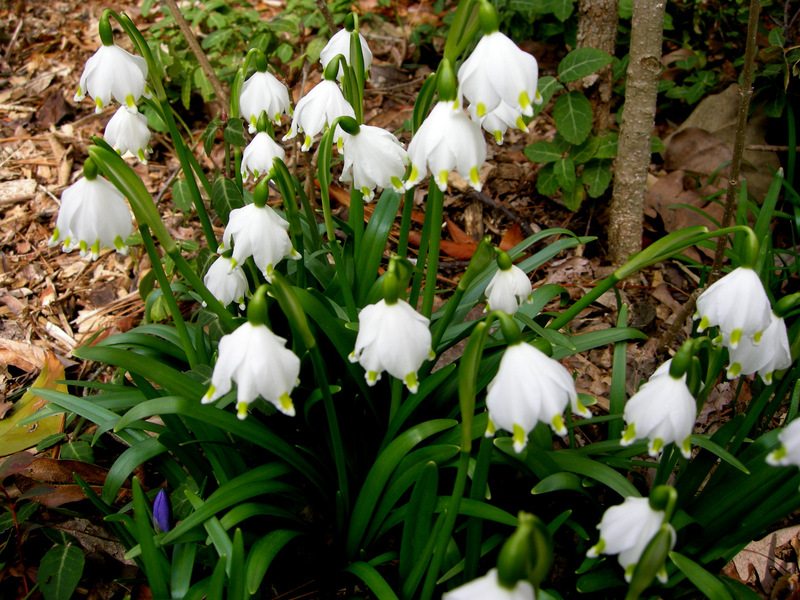 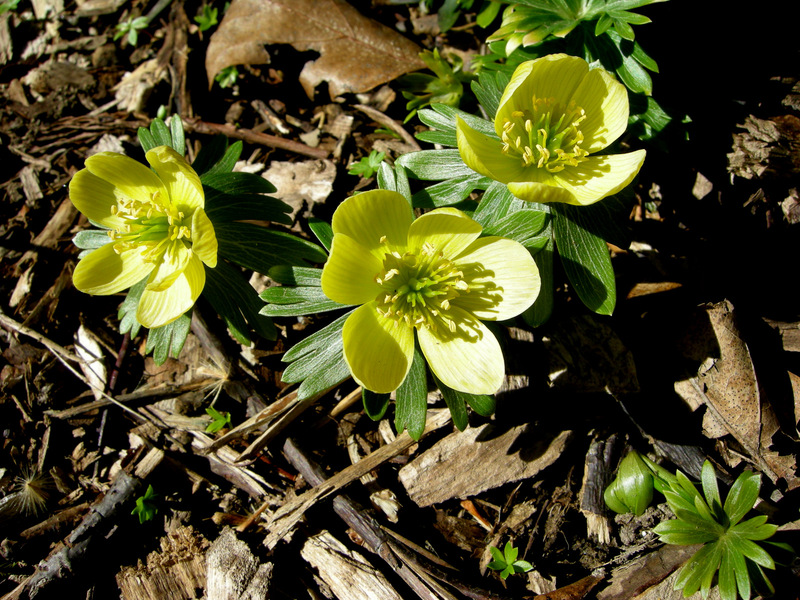 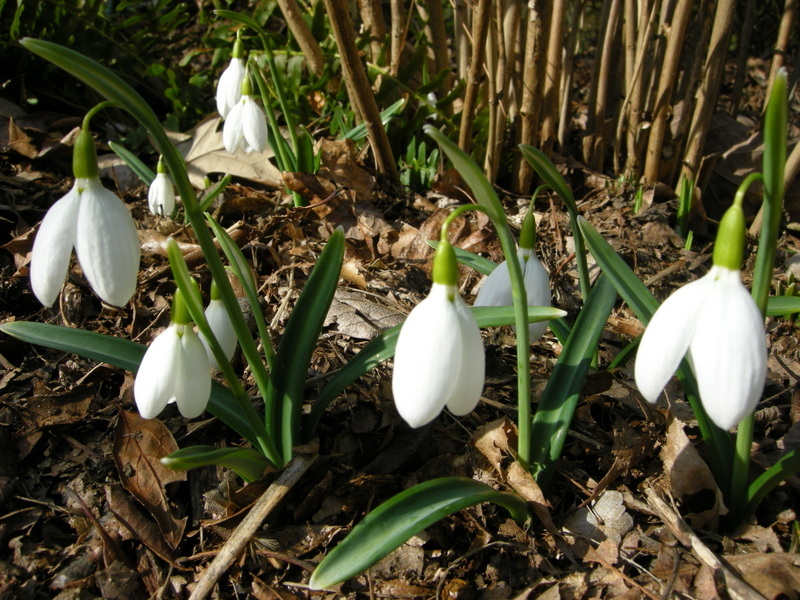 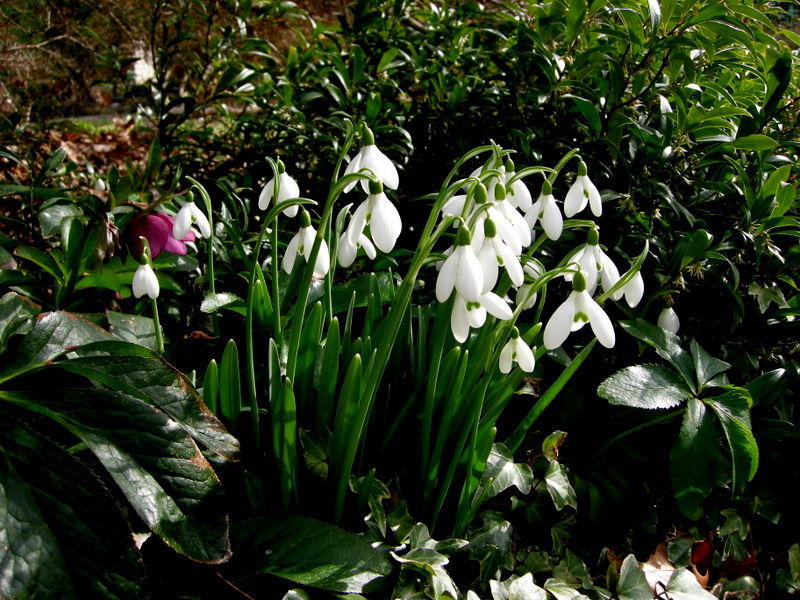 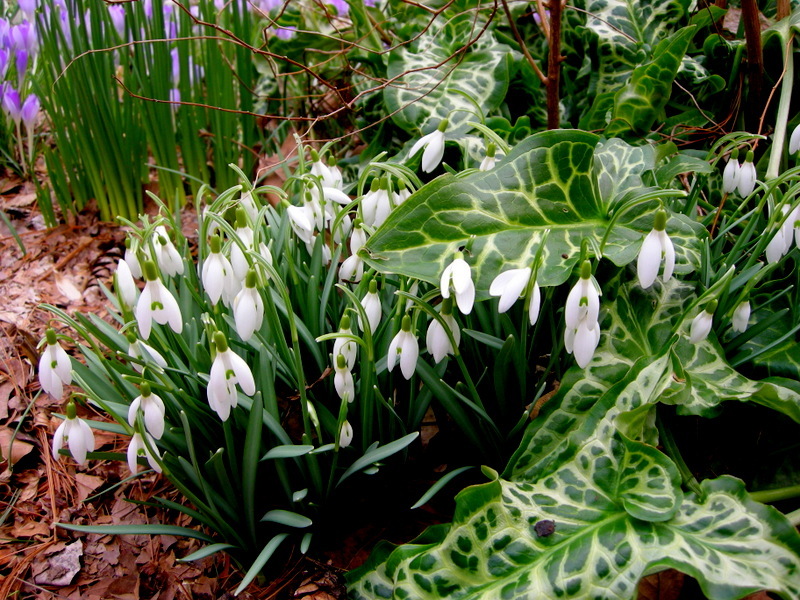 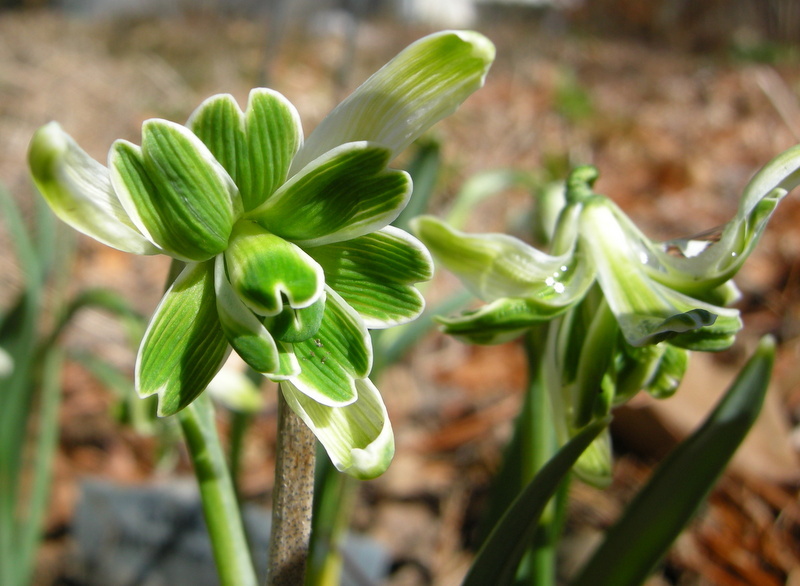 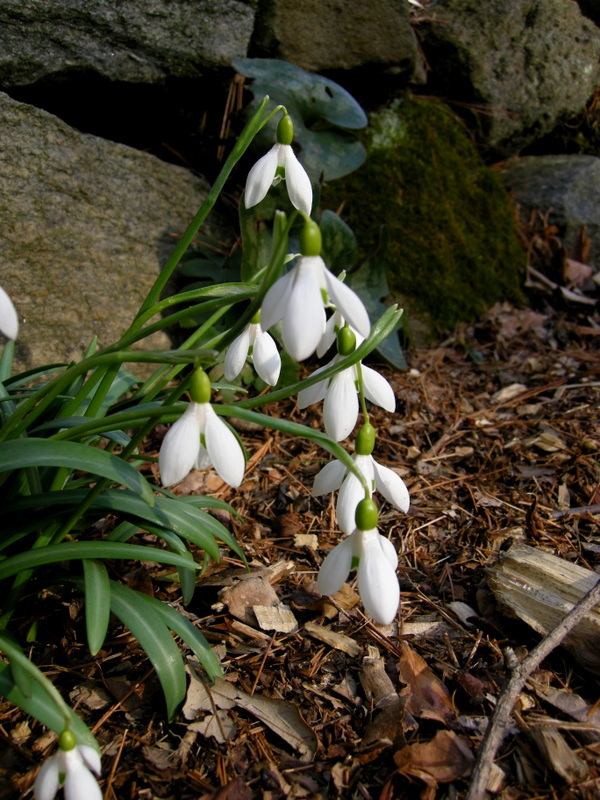 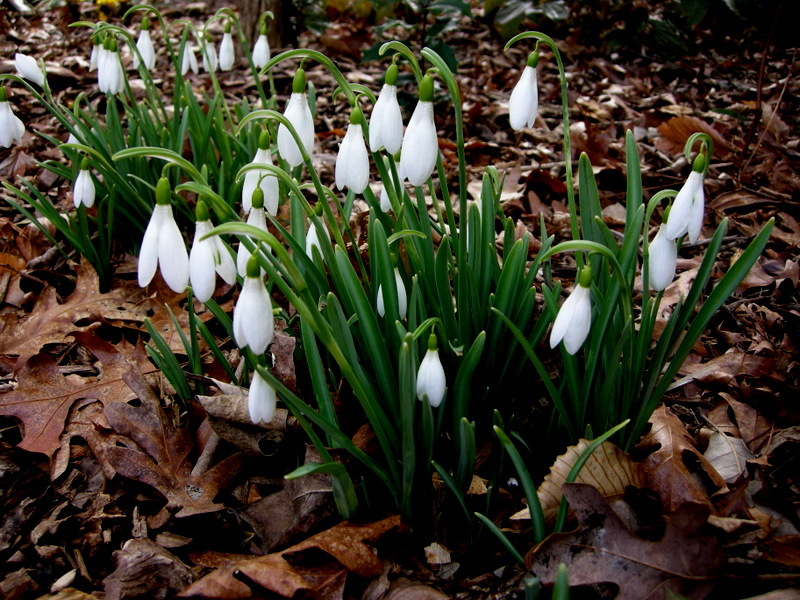 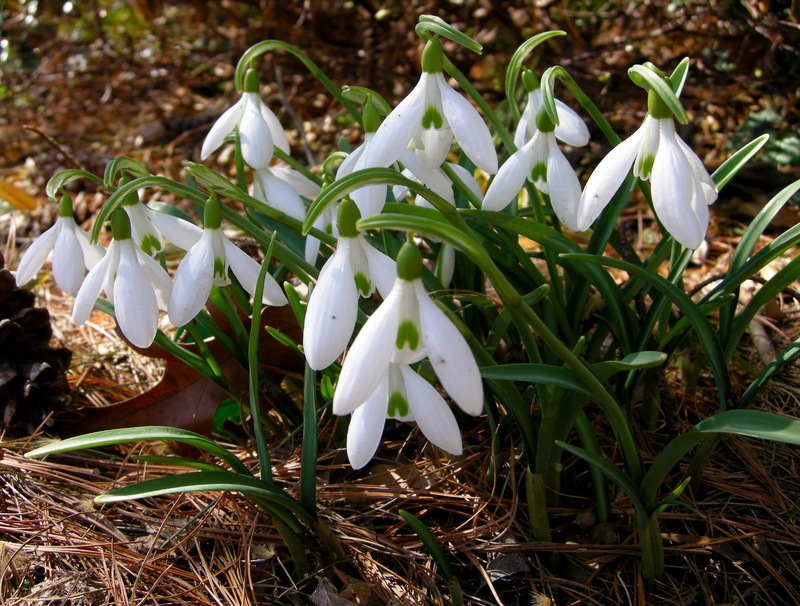 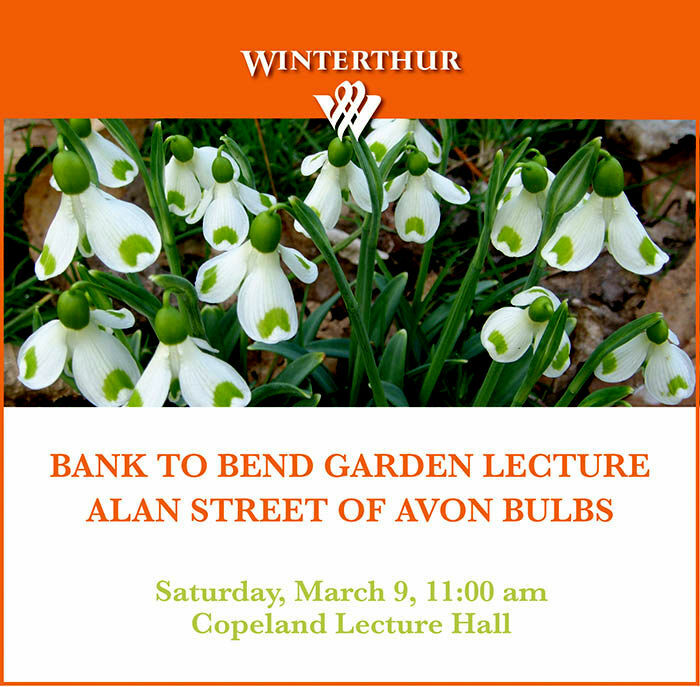 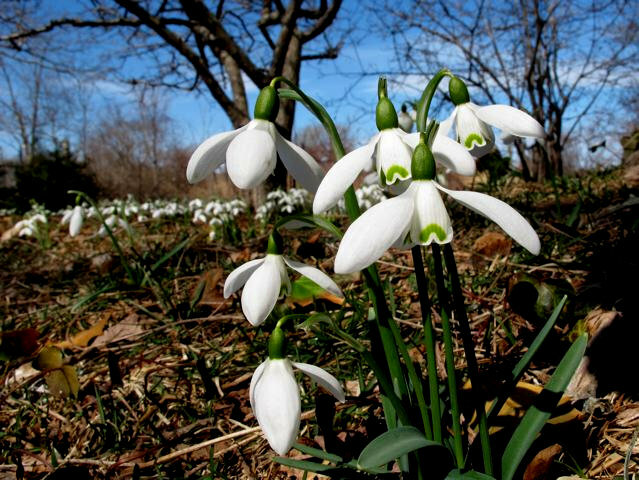 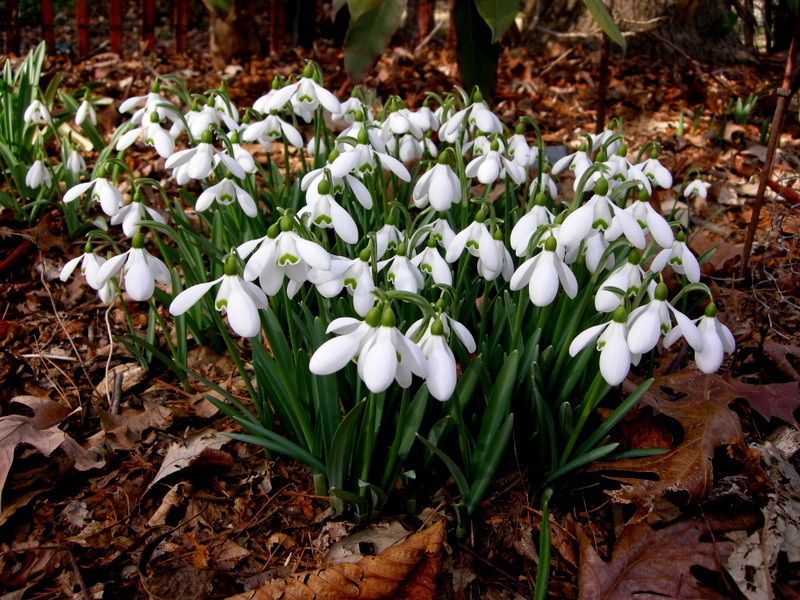 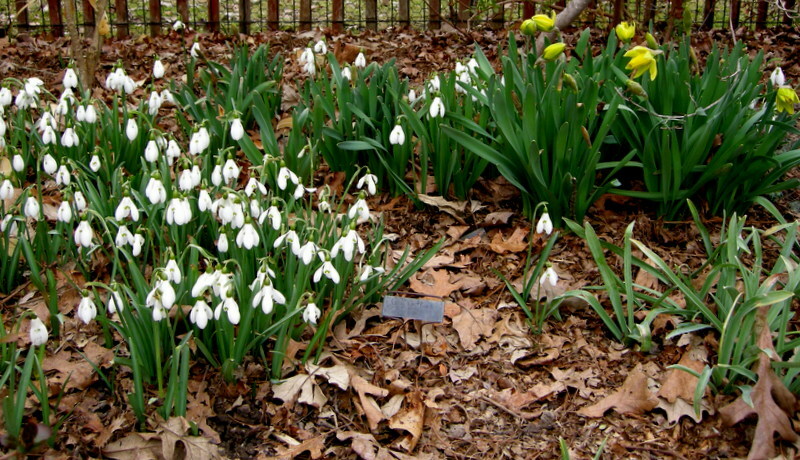 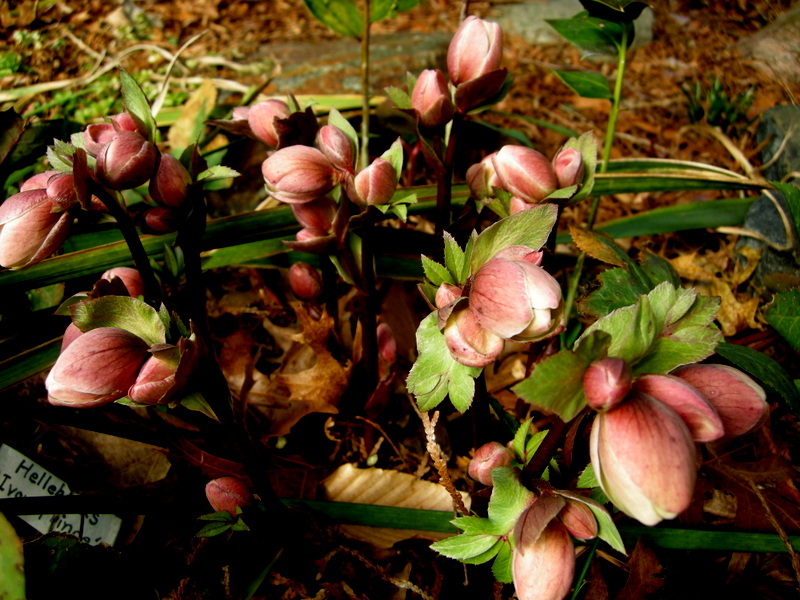 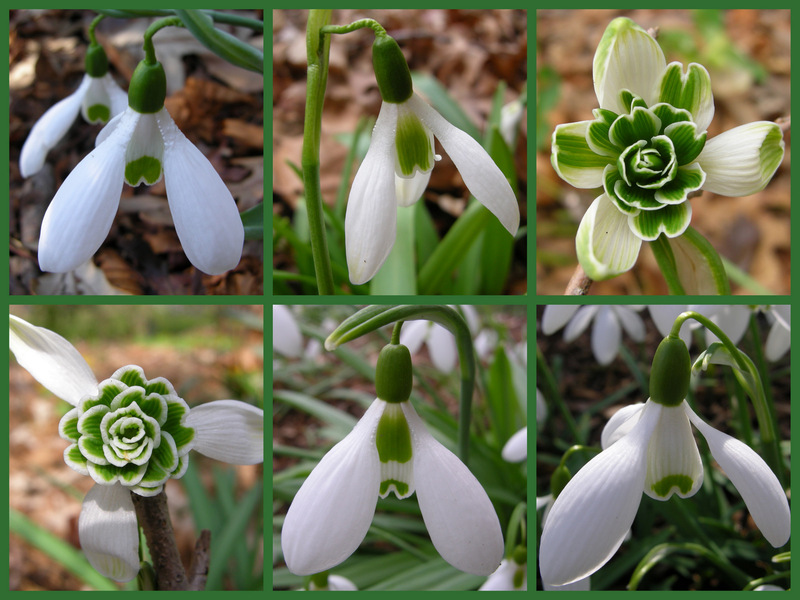 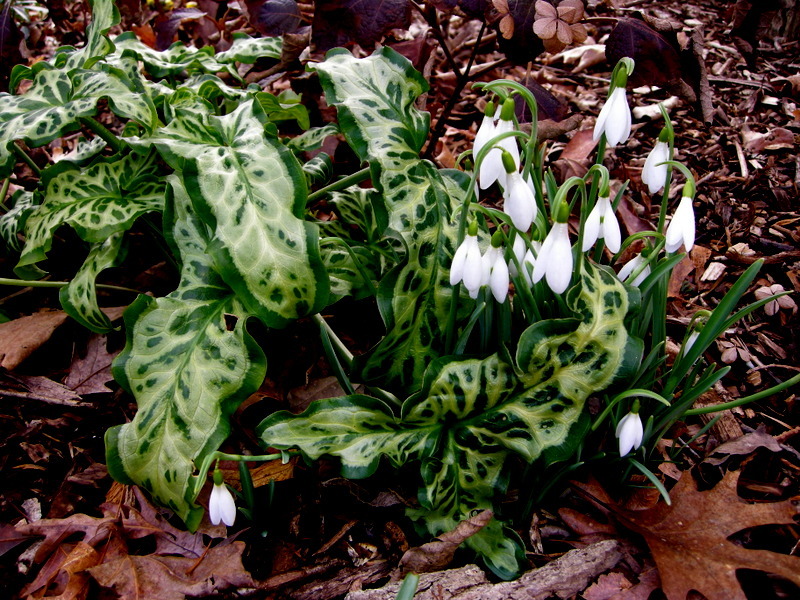 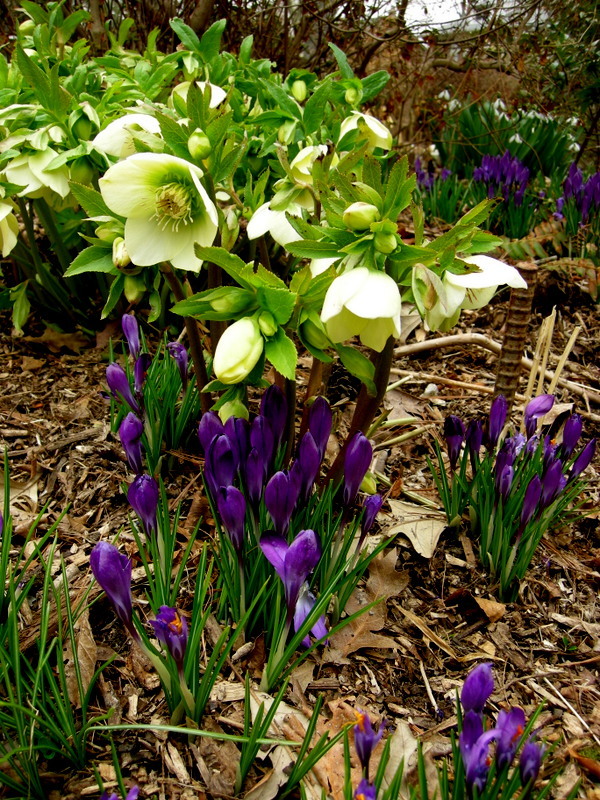 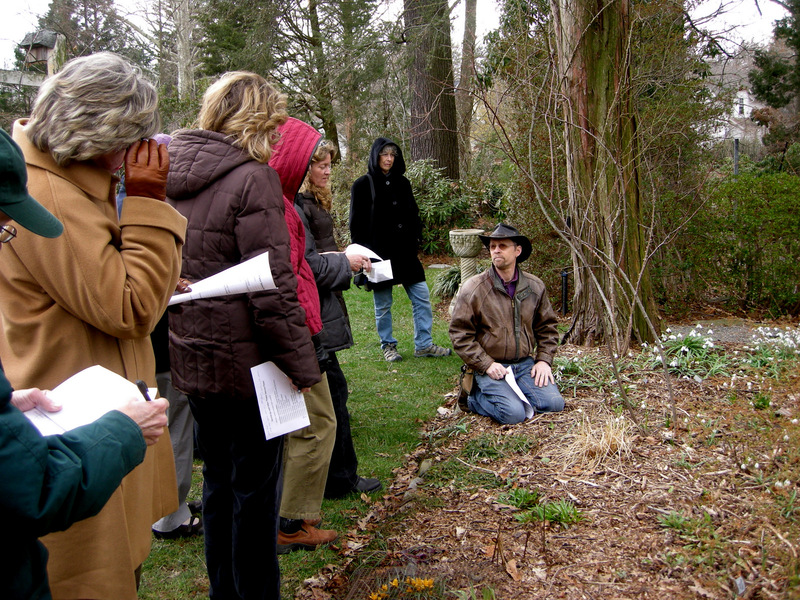 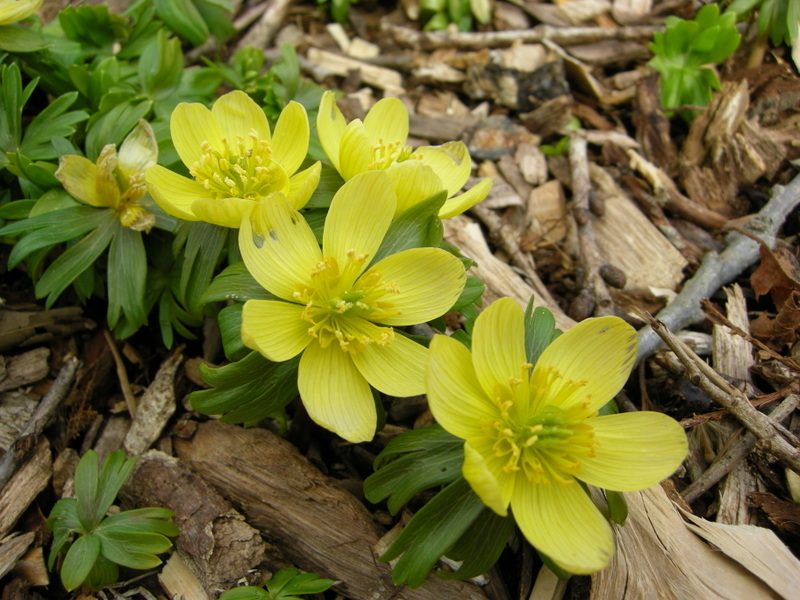 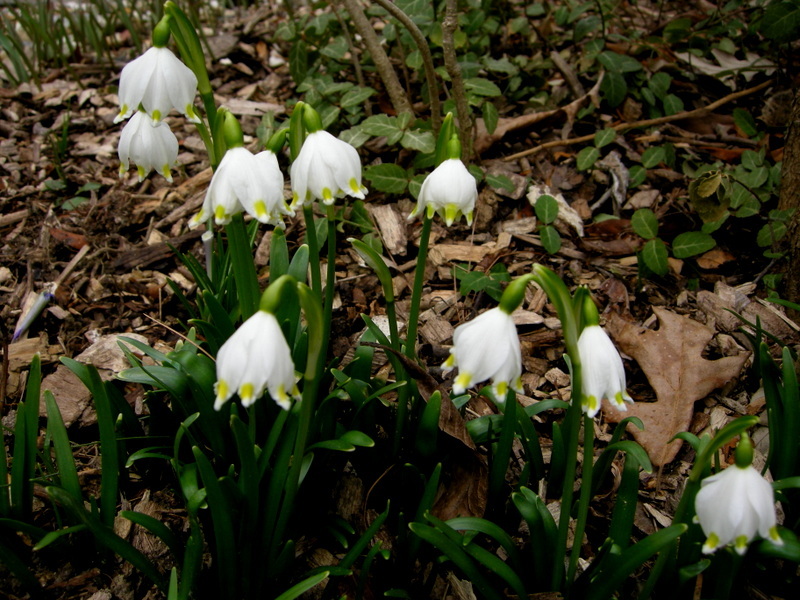 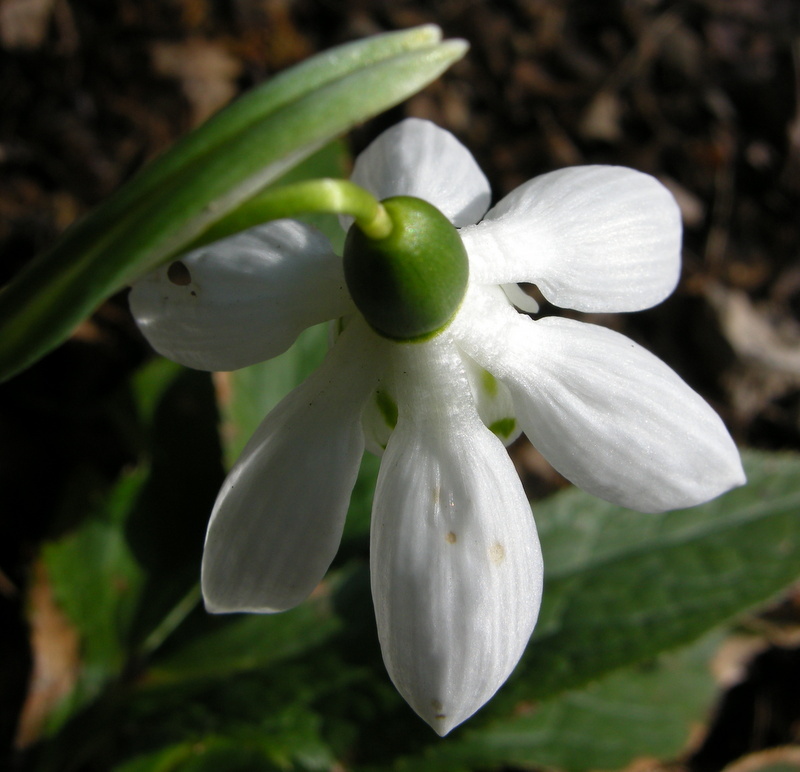 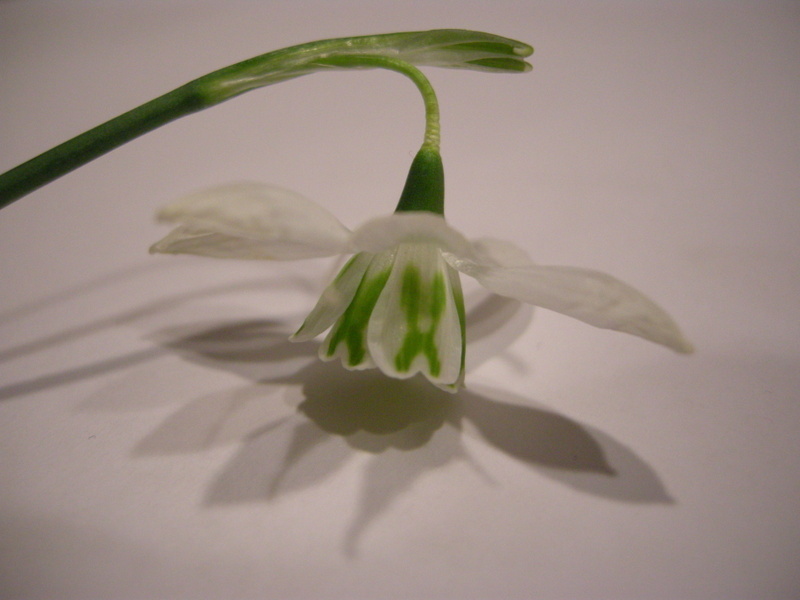 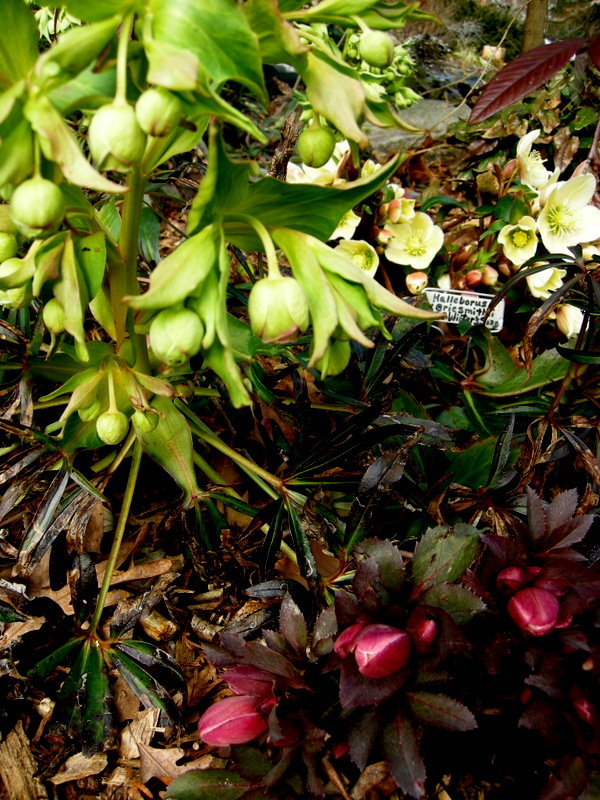 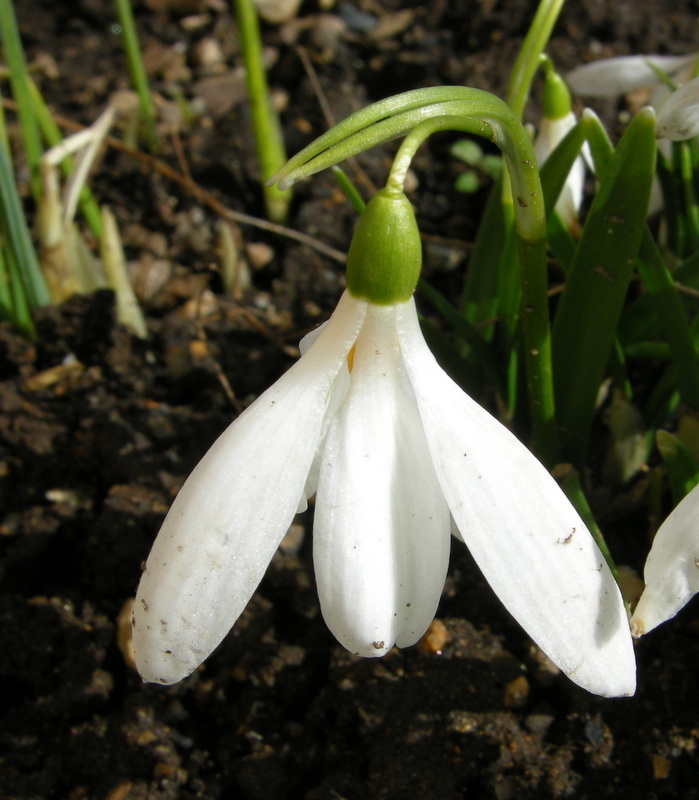 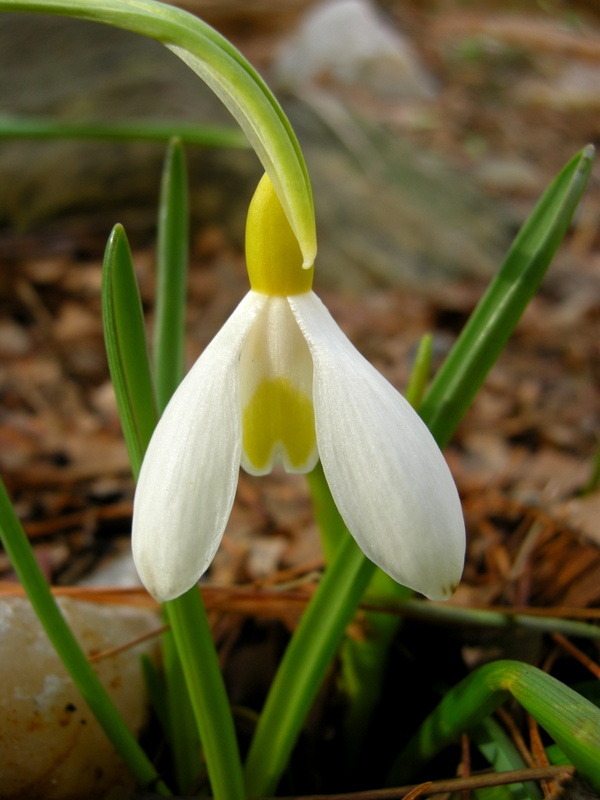 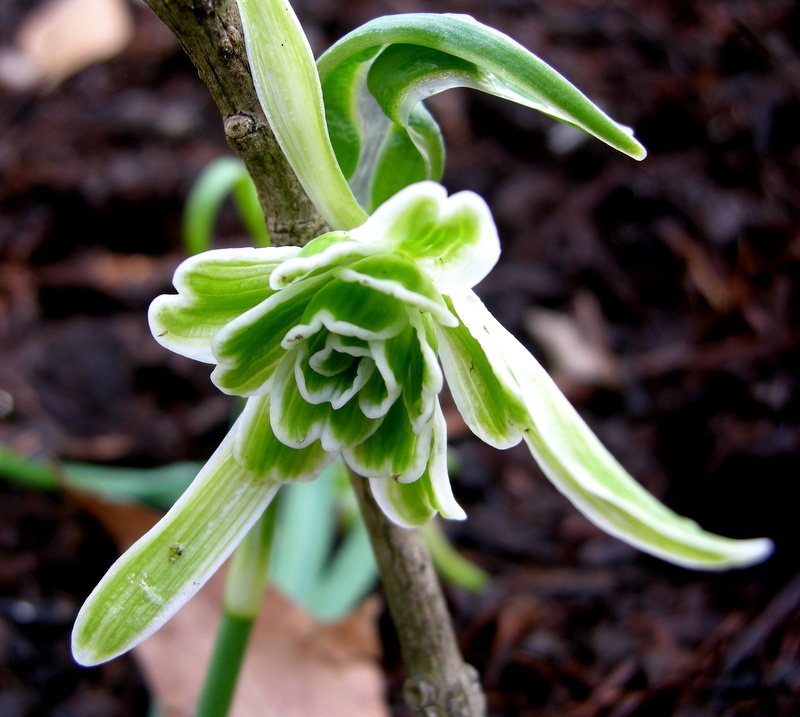 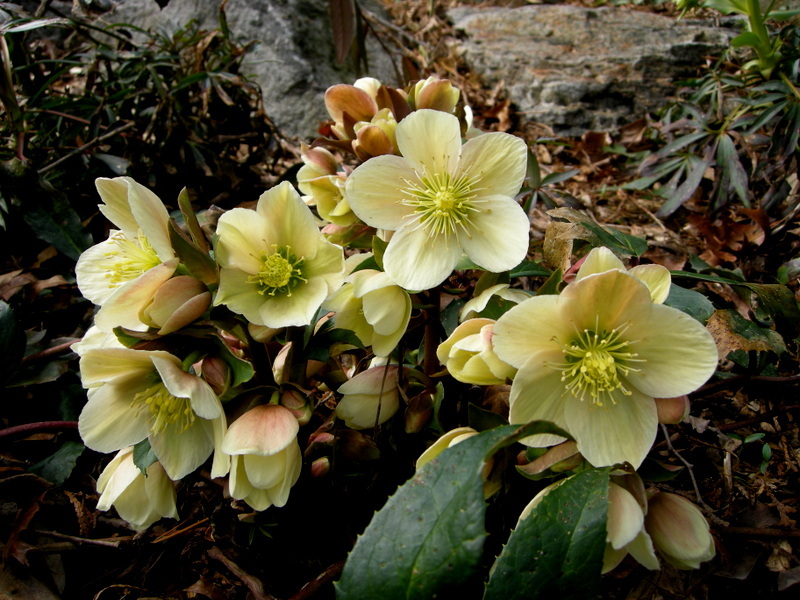 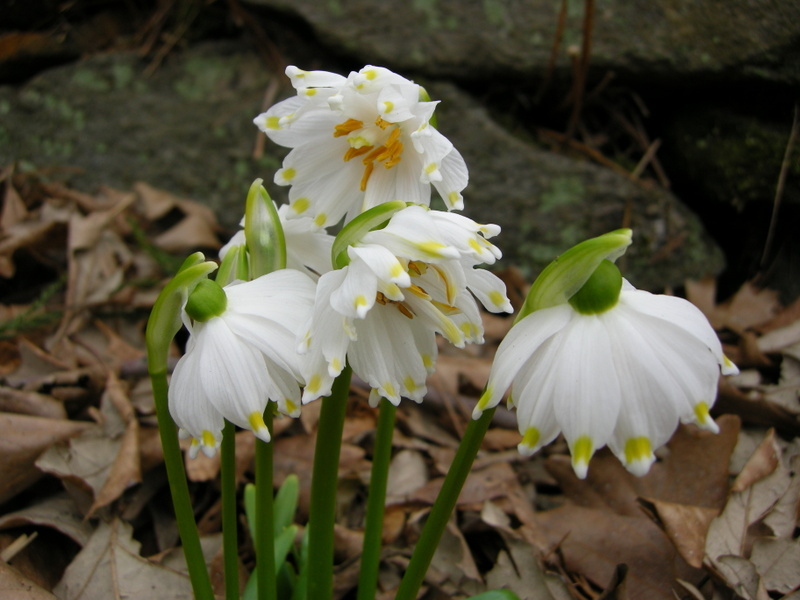 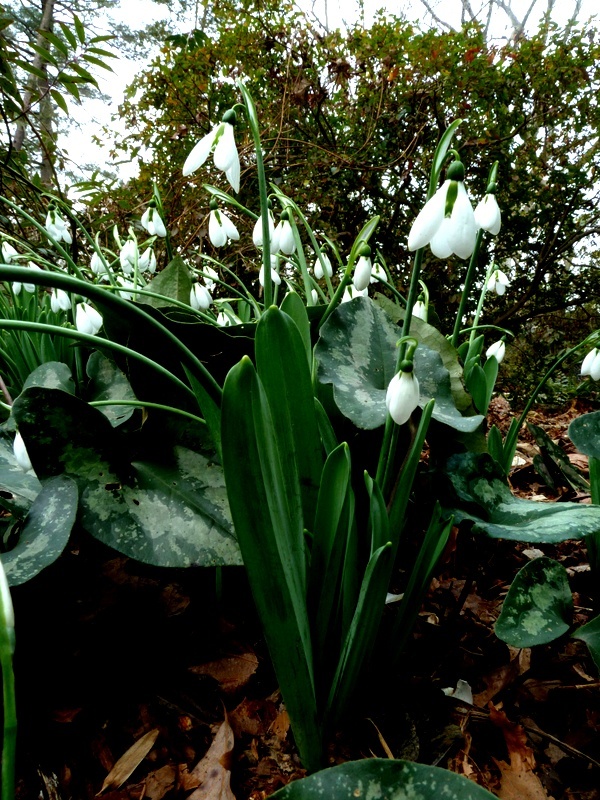 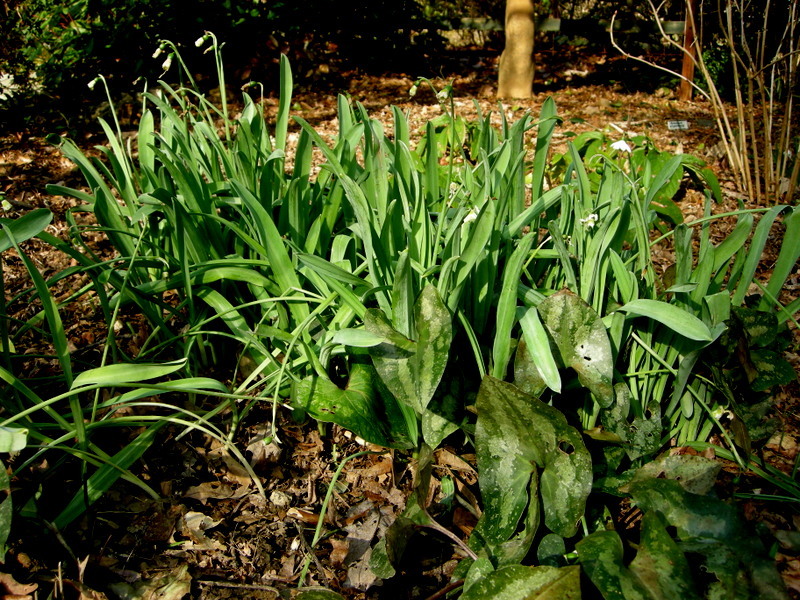 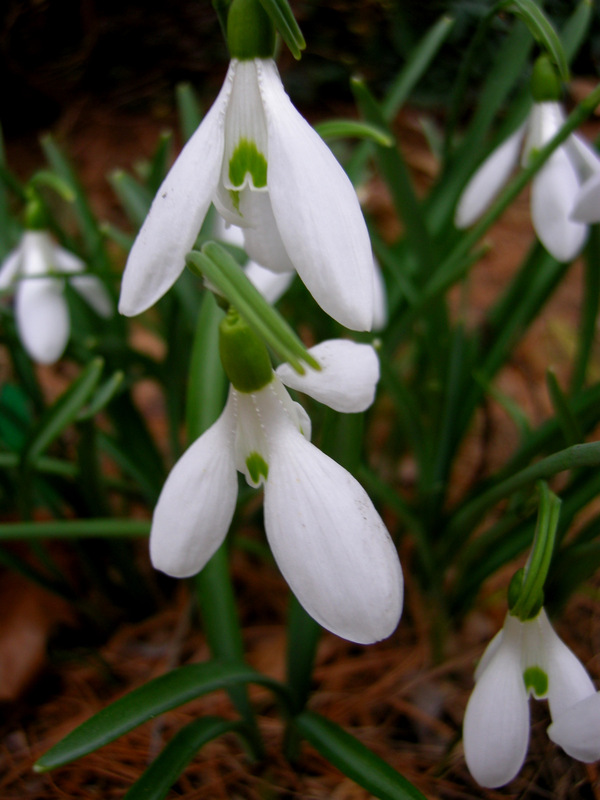 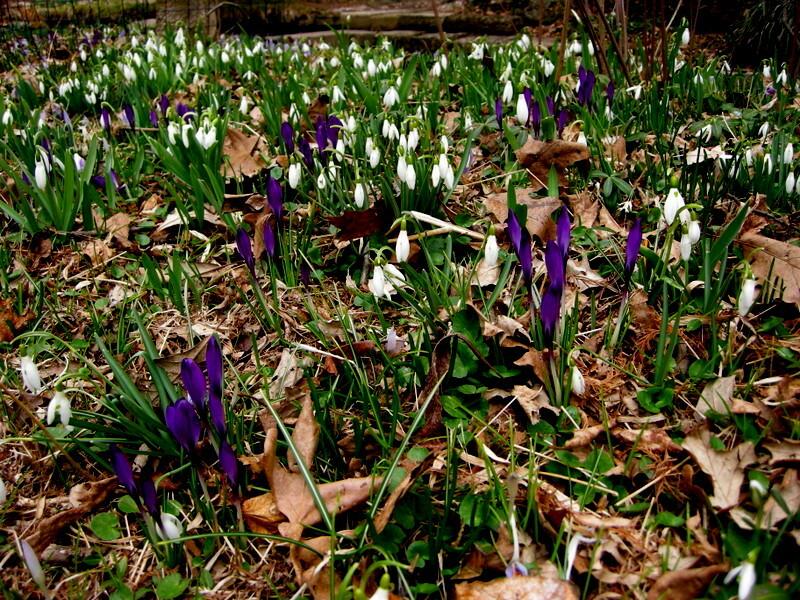 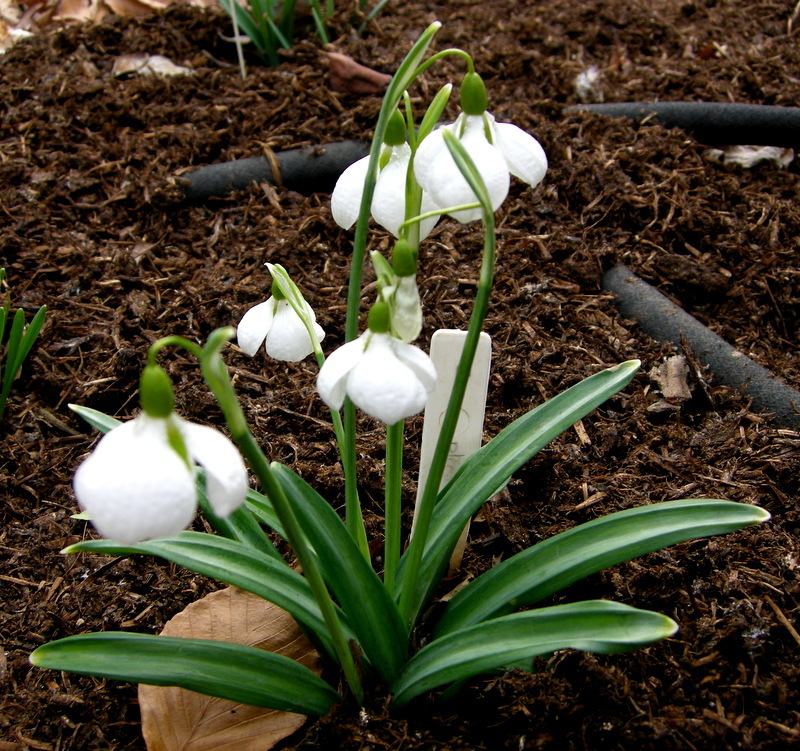 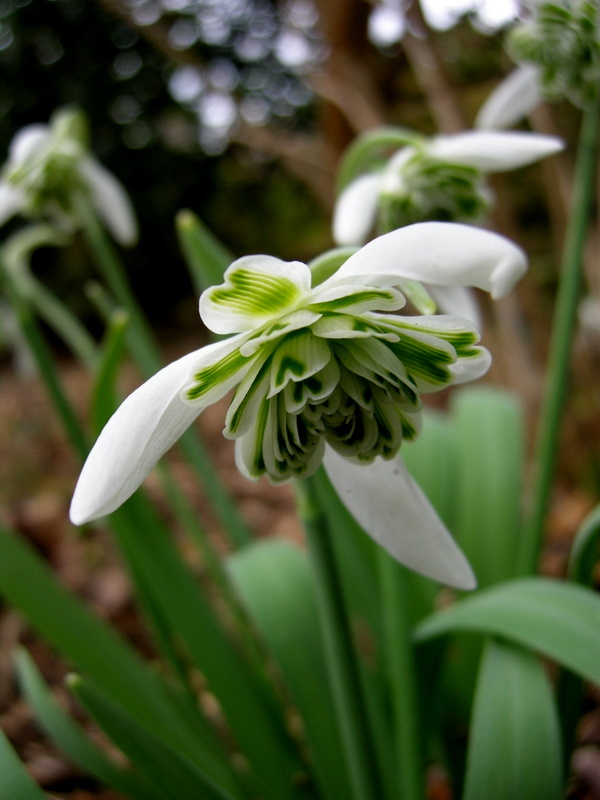 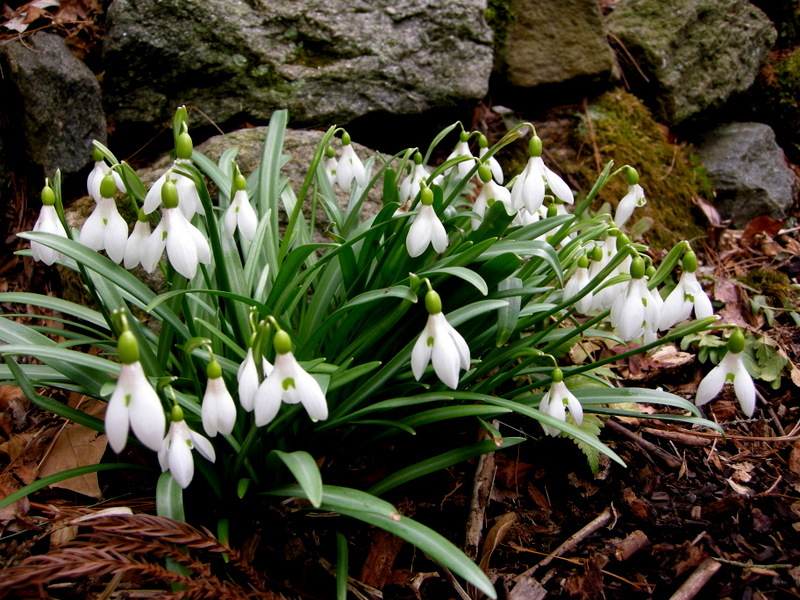 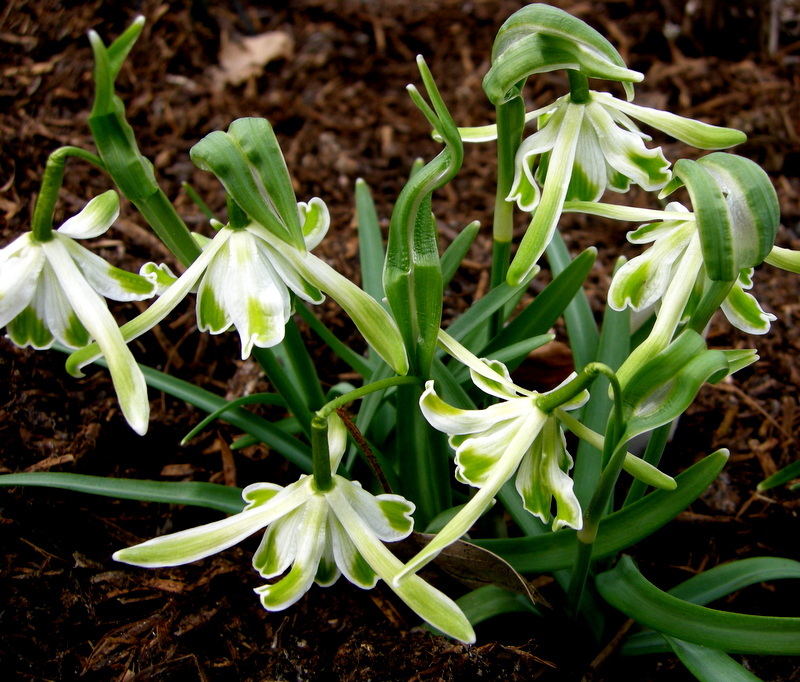 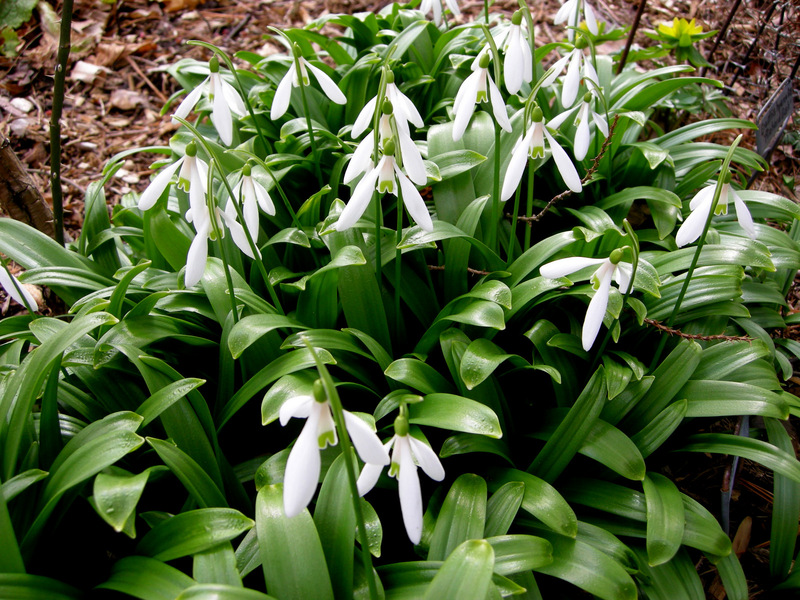 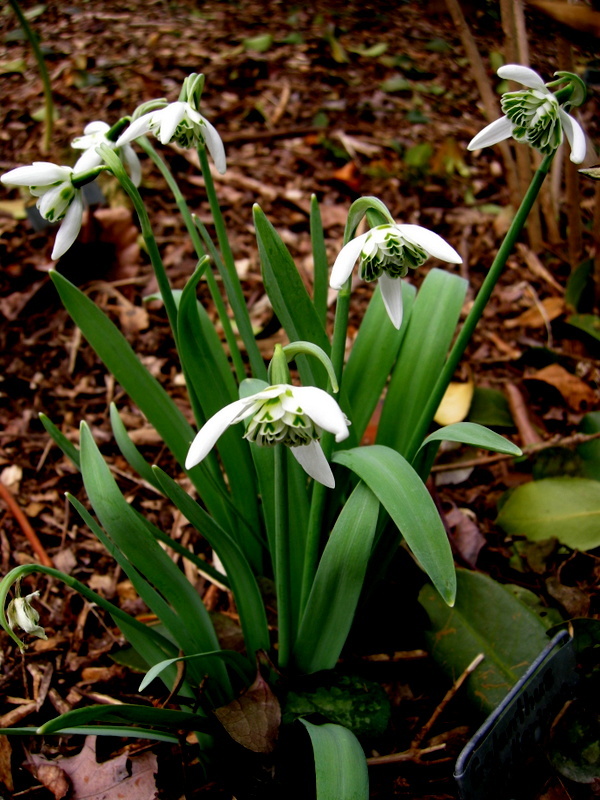 Nursery Happenings: We will be selling snowdrops and hellebores at Winterthur on March 7, details here. 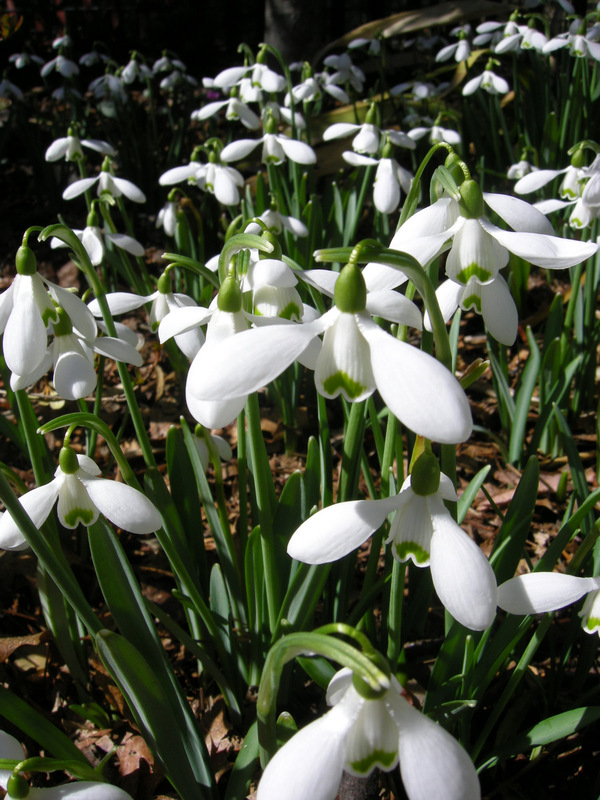 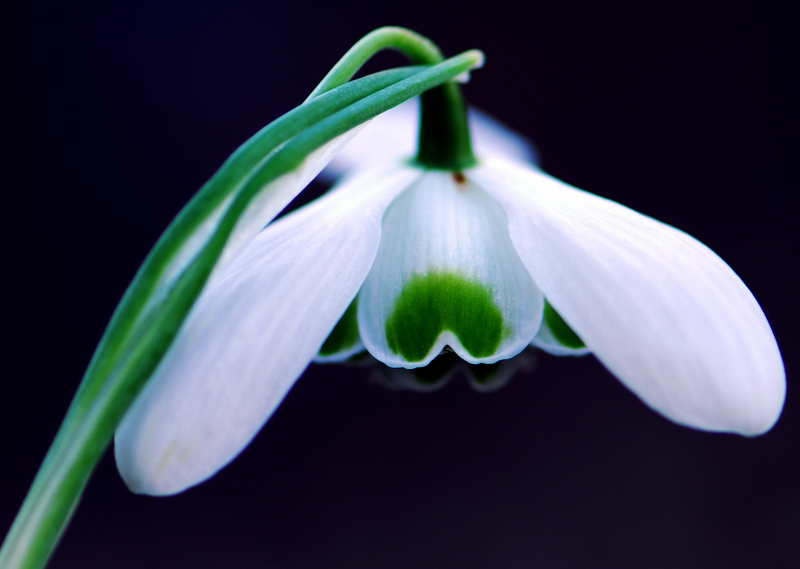 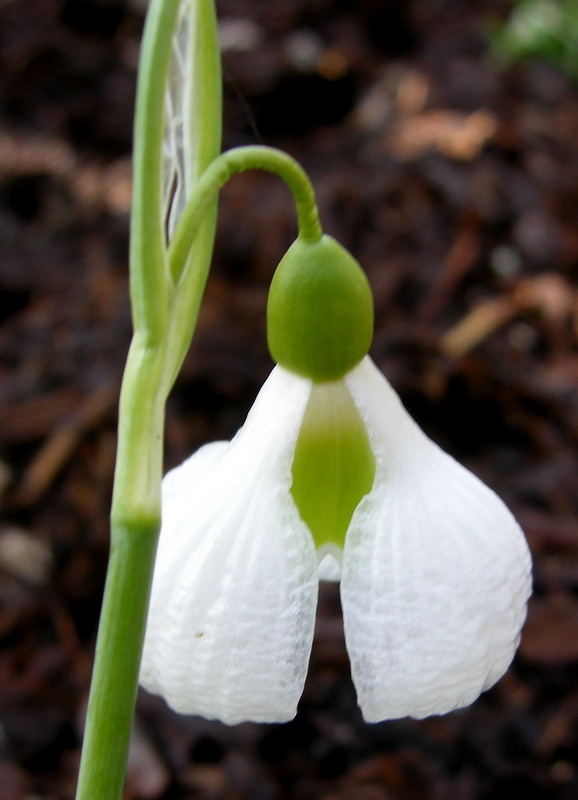 We are now taking orders, for mail order or pick up in March, from the 2015 Snowdrop Catalogue, featuring snowdrops and other winter interest plants like cyclamen and hellebores. 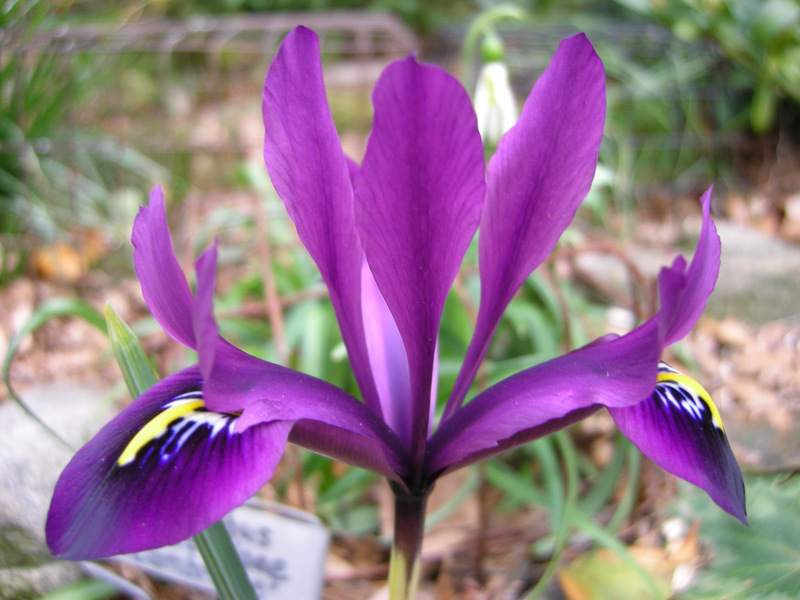 To access the catalogue, please click here.